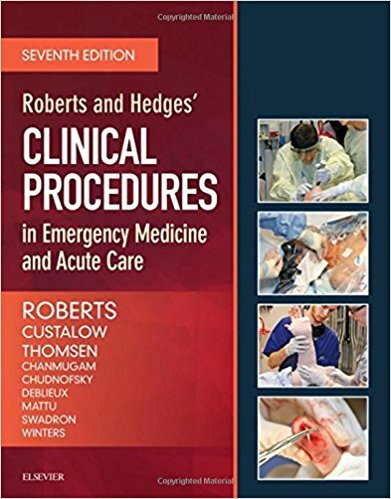 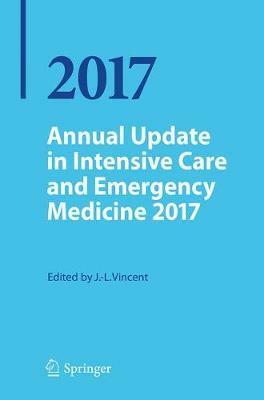 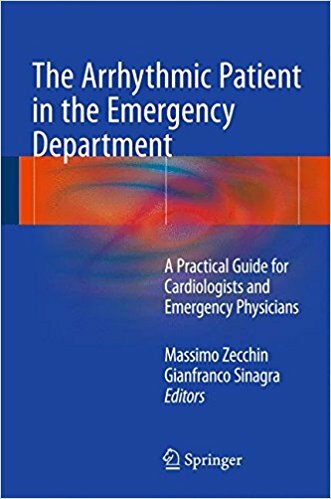 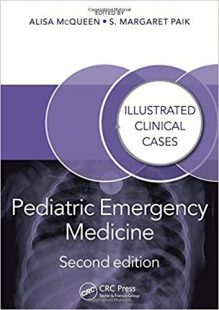 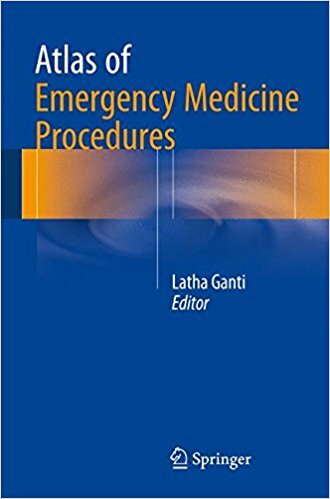 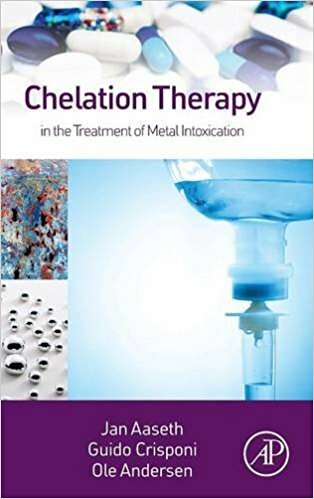 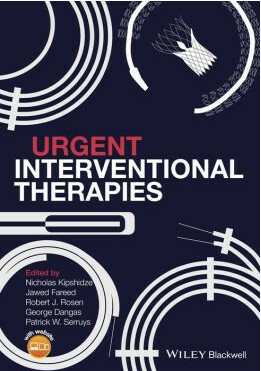 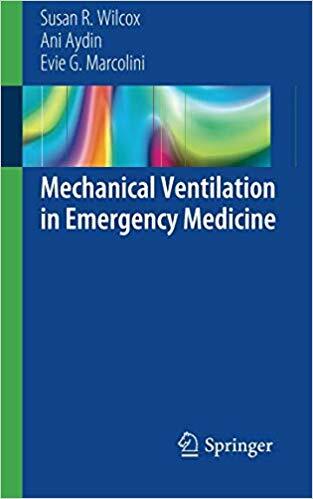 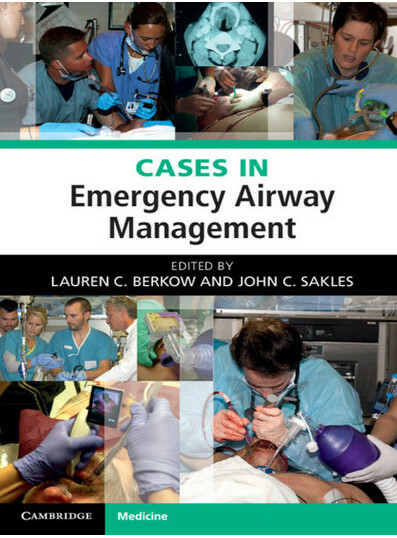 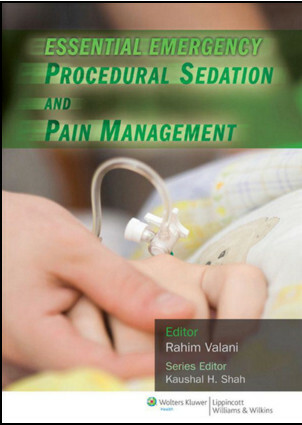 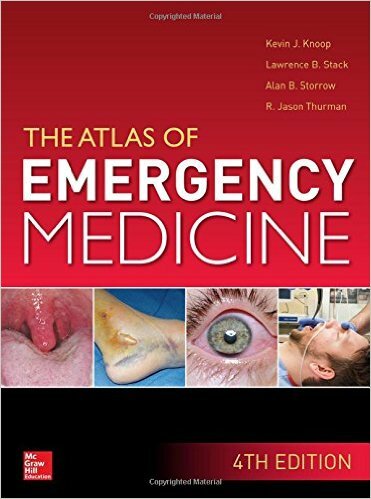 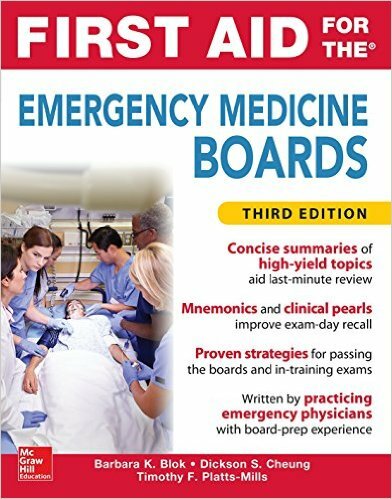 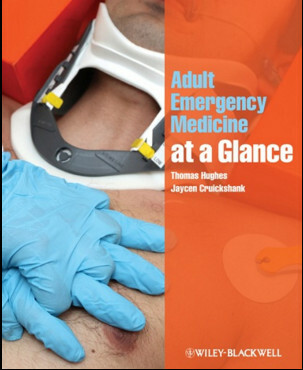 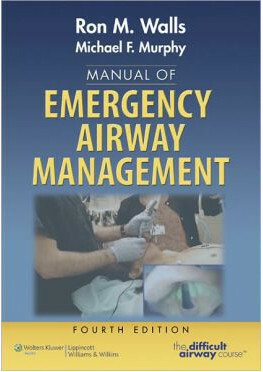 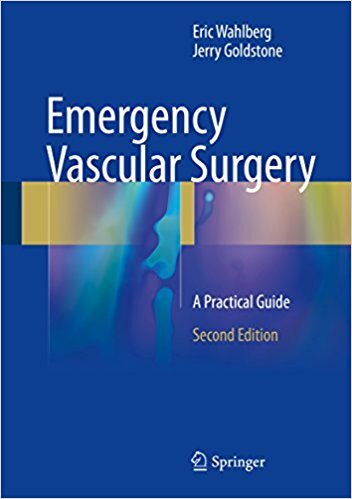 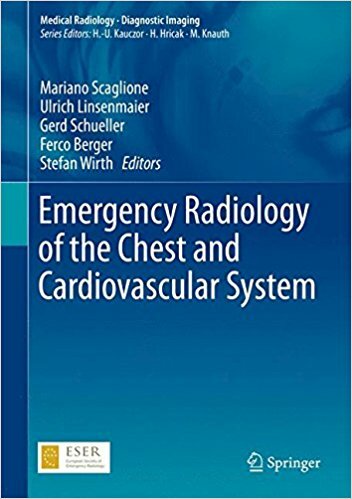 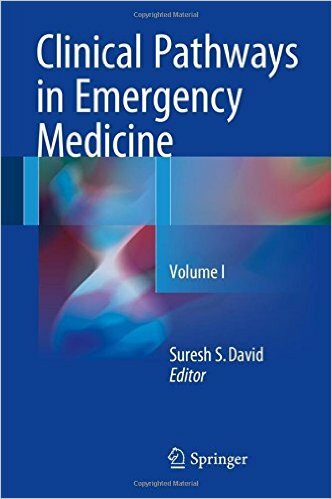 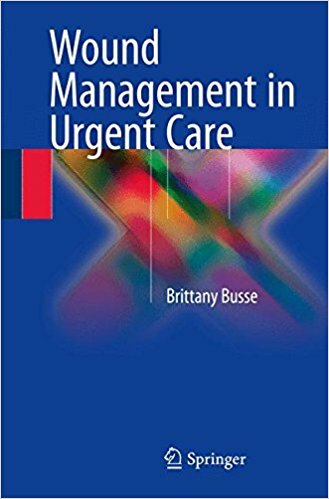 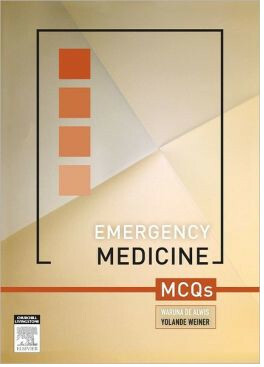 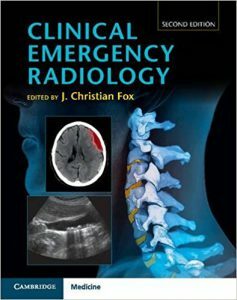 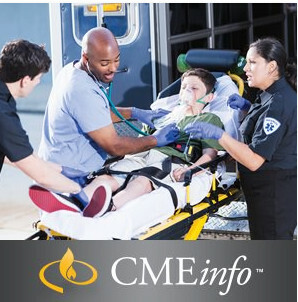 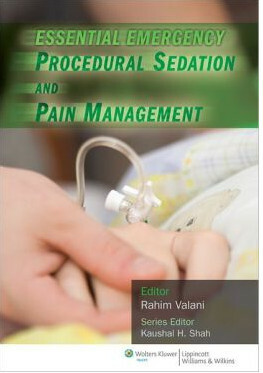 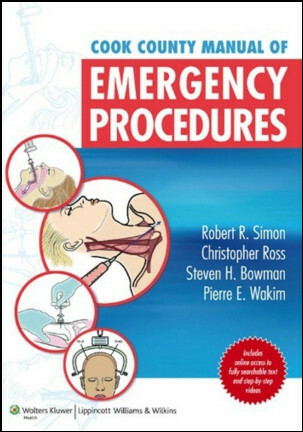 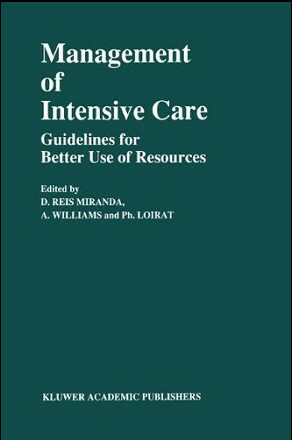 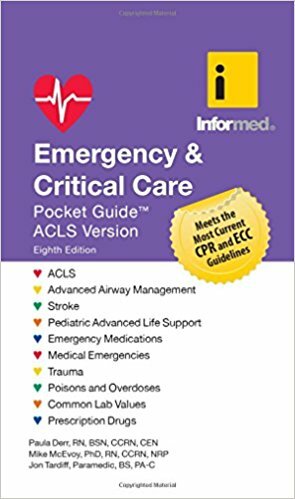 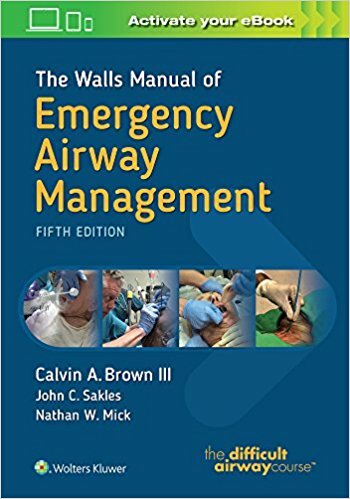 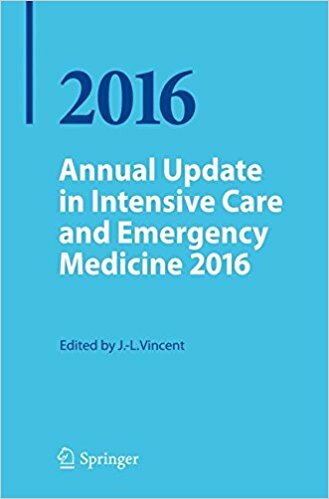 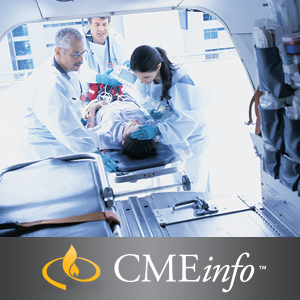 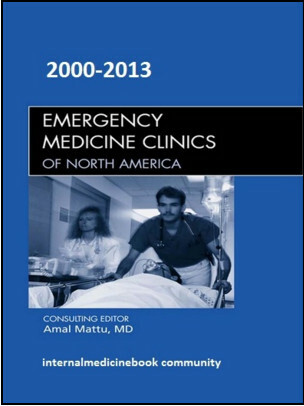 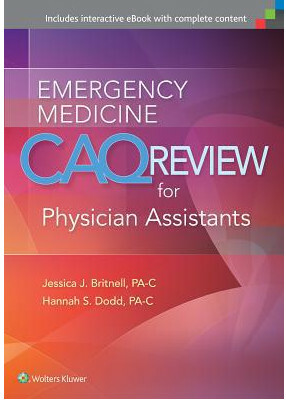 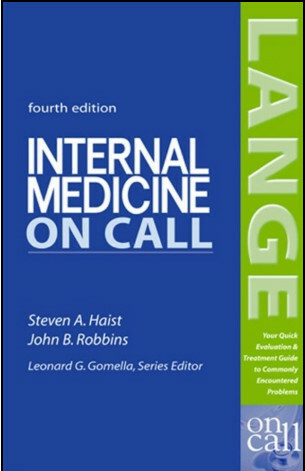 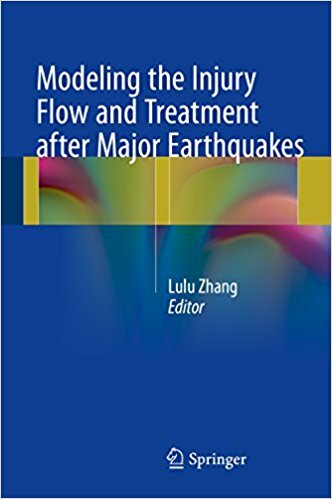 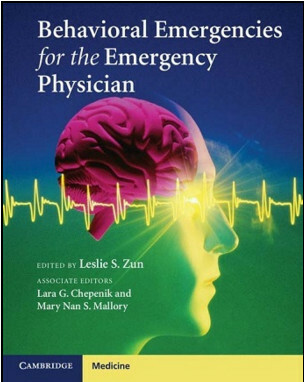 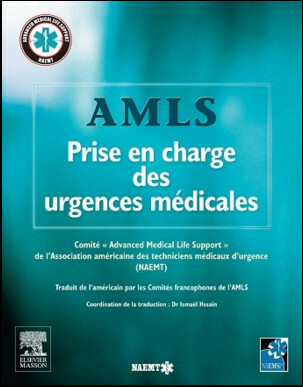 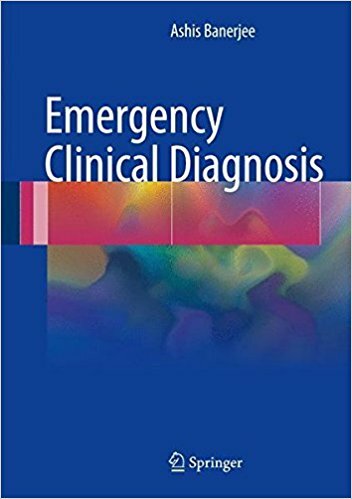 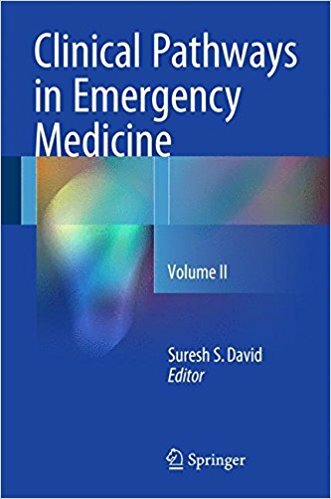 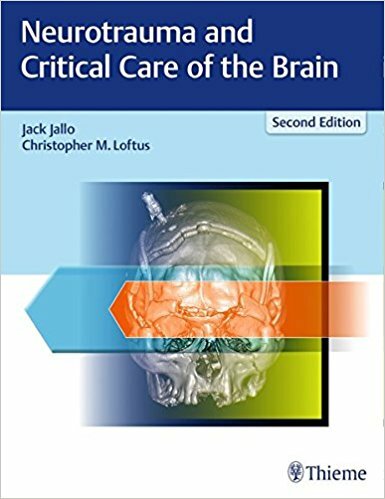 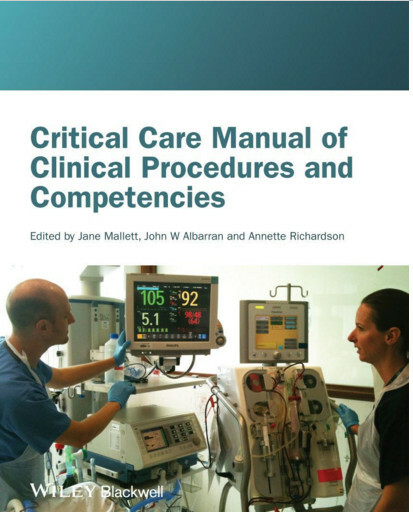 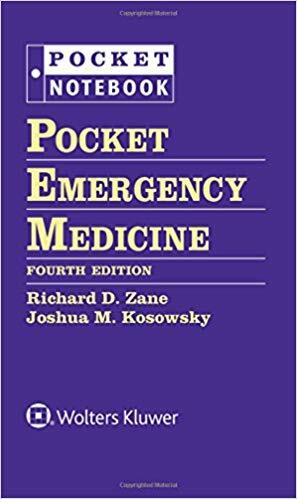 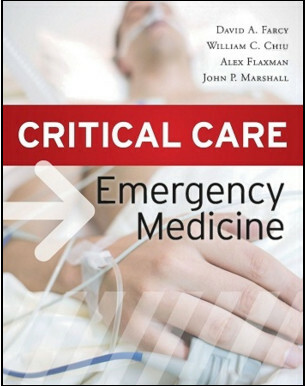 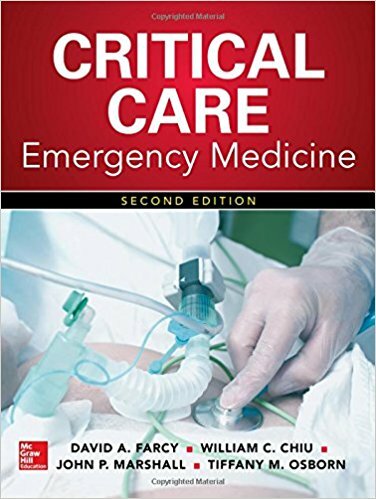 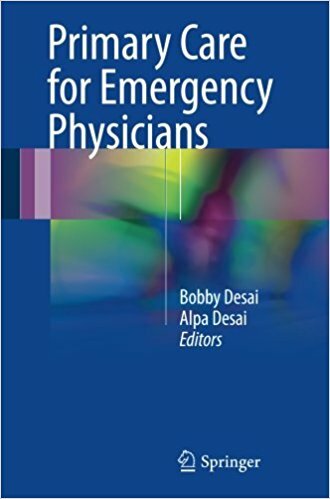 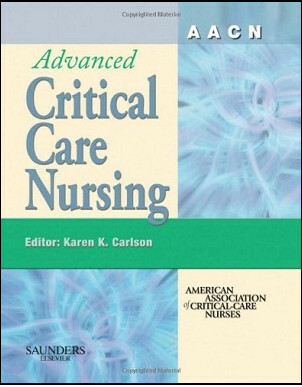 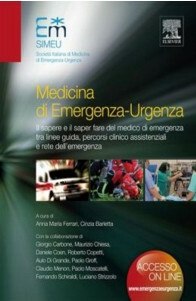 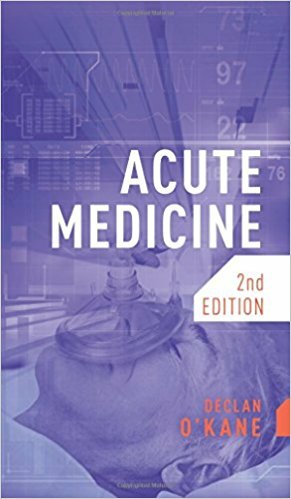 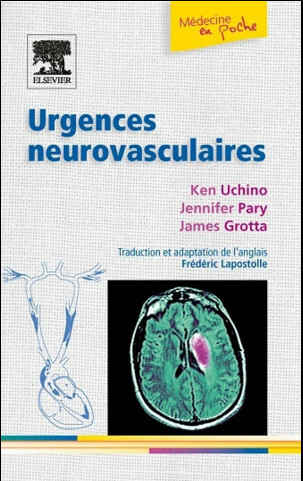 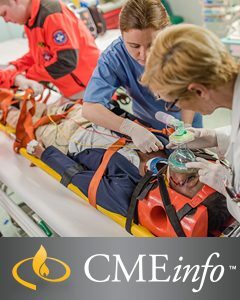 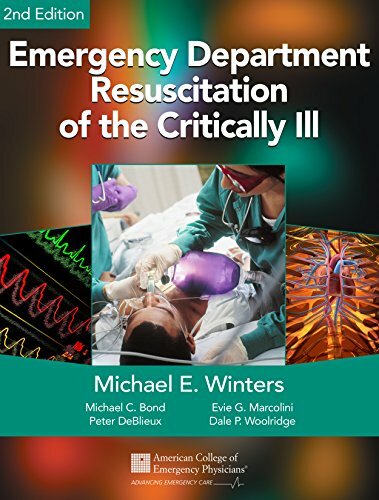 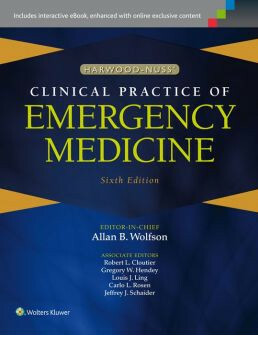 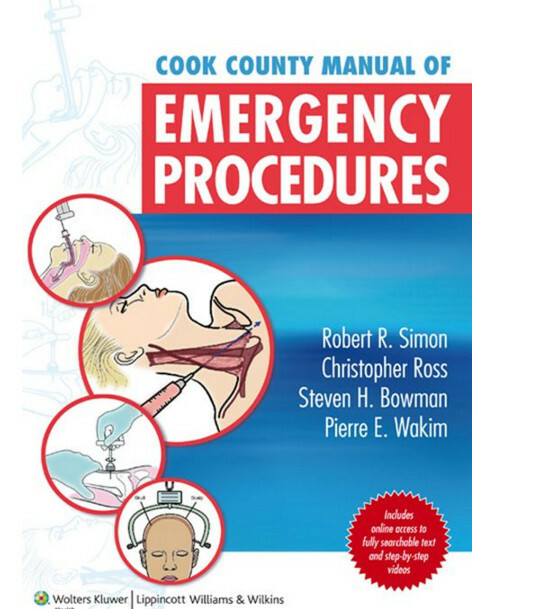 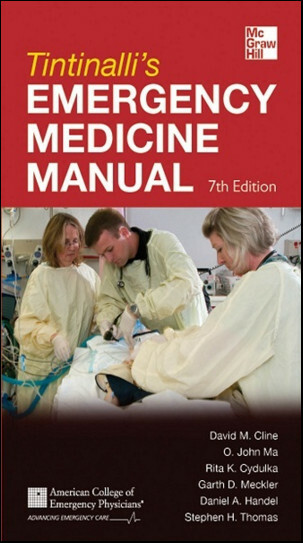 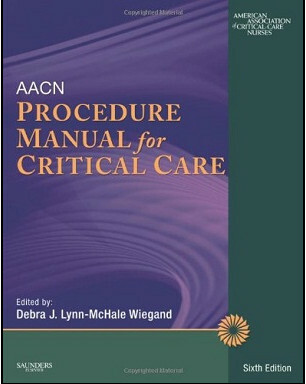 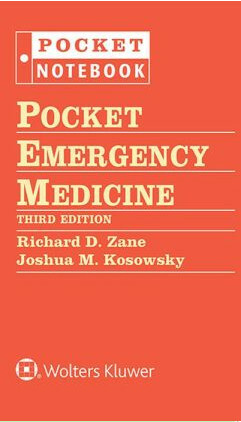 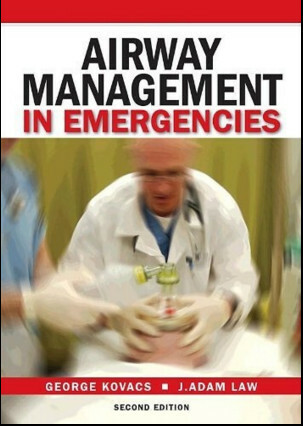 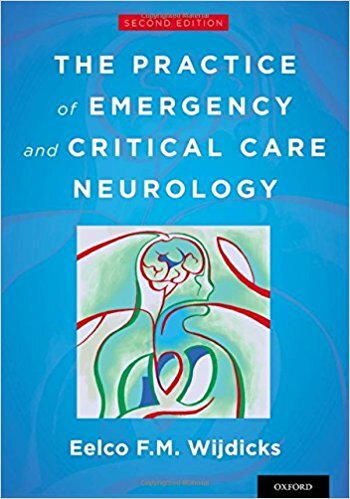 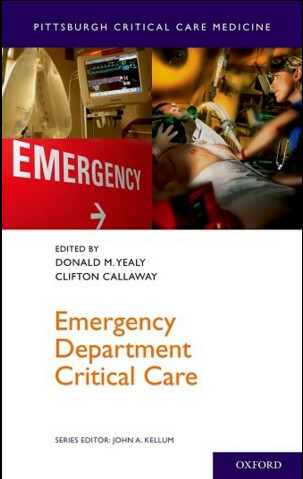 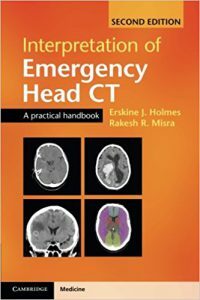 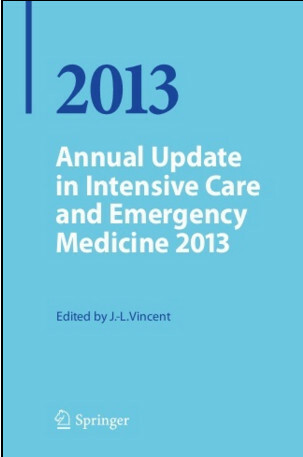 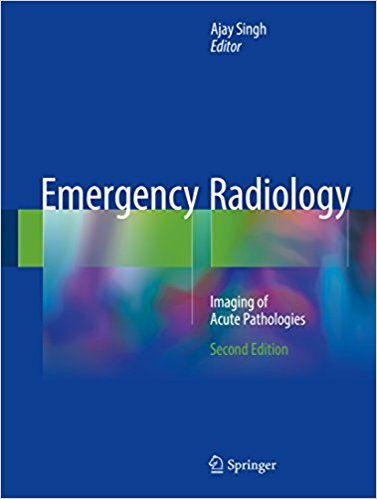 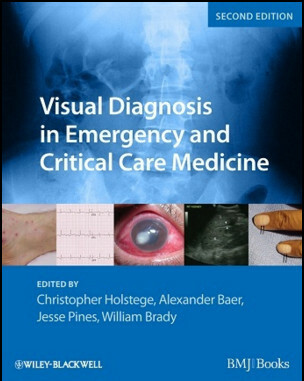 This book discusses mechanical ventilation in emergency settings, covering the management of patients from the time of intubation until transfer to the ICU. 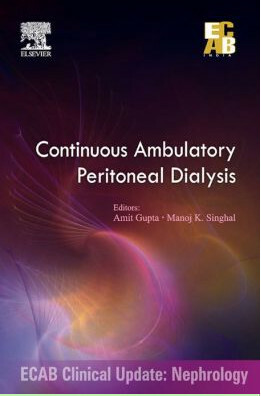 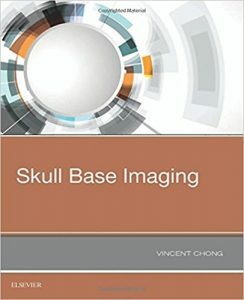 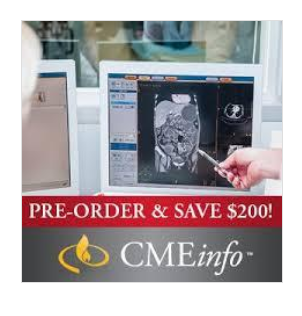 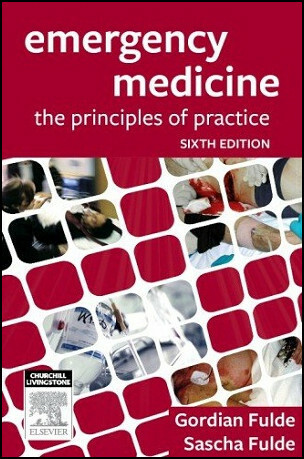 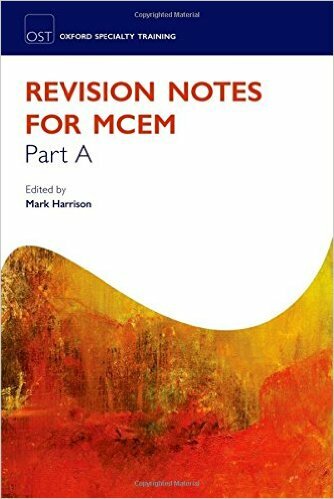 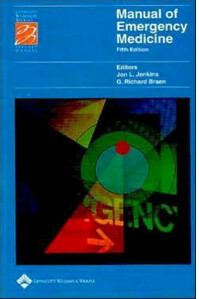 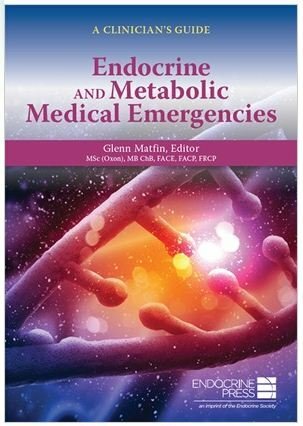 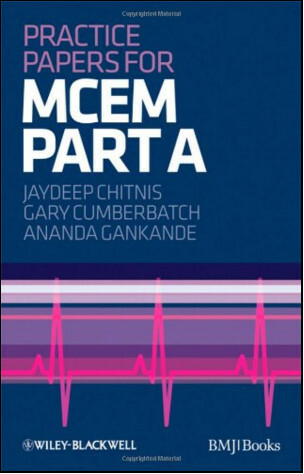 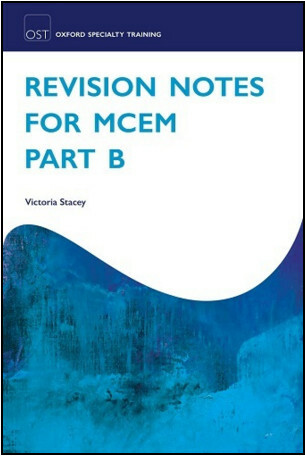 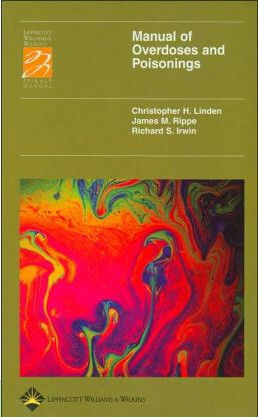 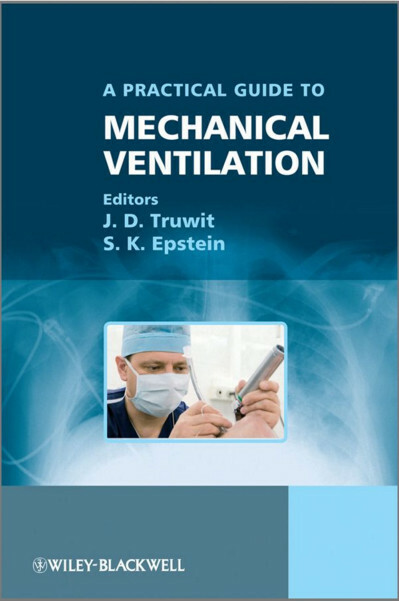 It provides an introduction to key concepts of physiology pertinent to mechanical ventilation as well as a review of the core evidence-based principles of ventilation. 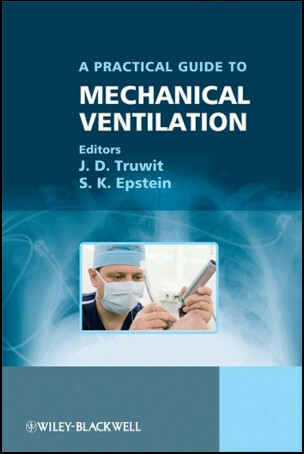 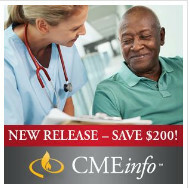 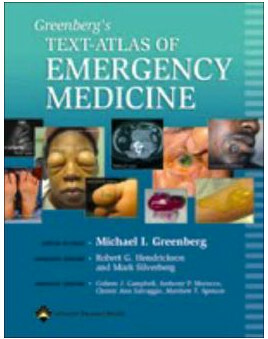 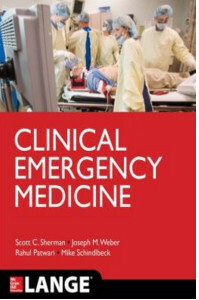 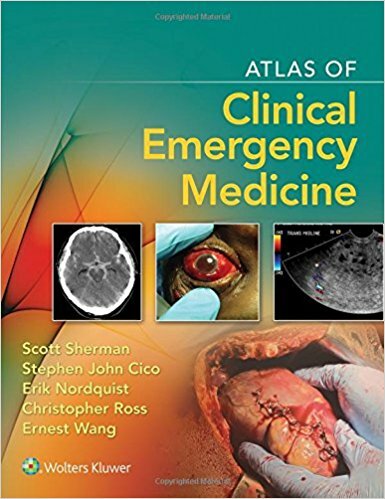 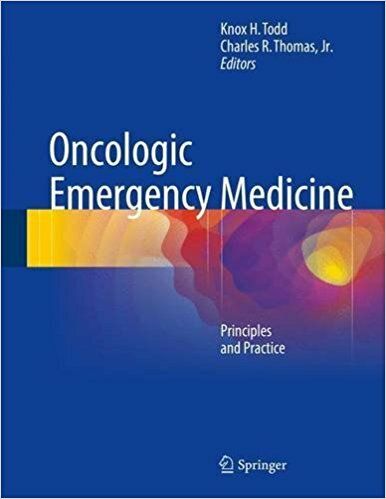 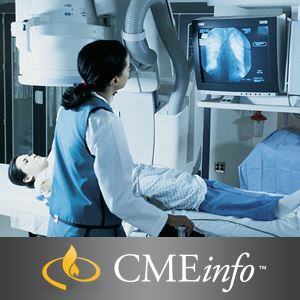 The text highlights the management of mechanical ventilation for critically ill patients with several conditions commonly encountered in EM practice, including acute respiratory distress syndrome, asthma, chronic obstructive pulmonary disease, and traumatic brain injury. 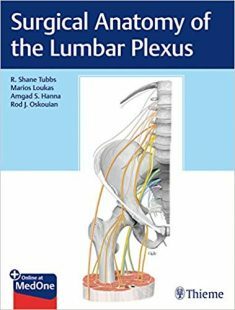 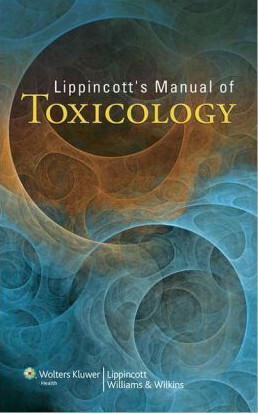 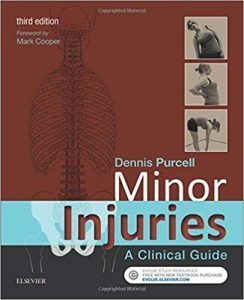 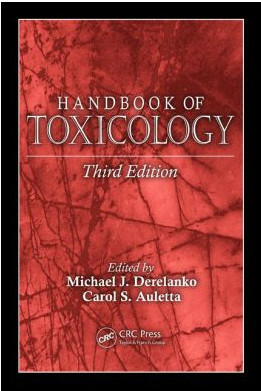 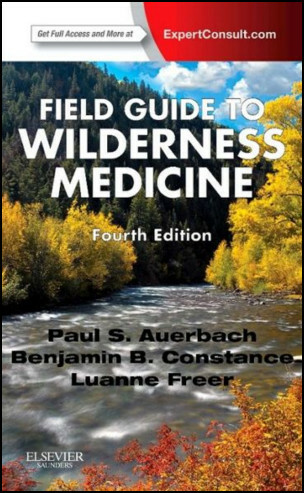 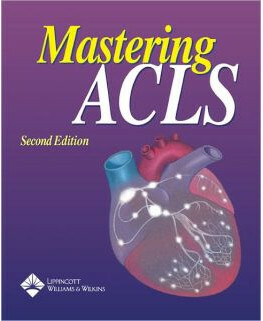 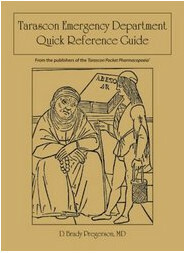 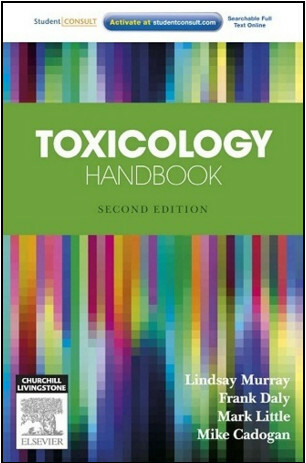 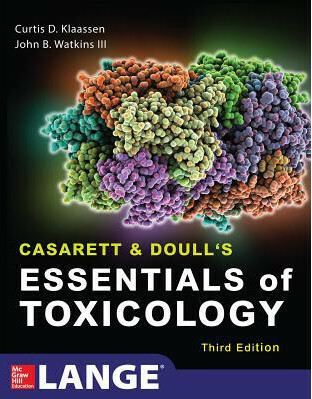 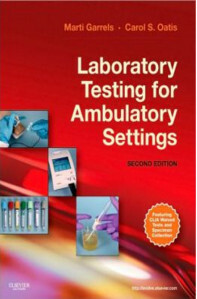 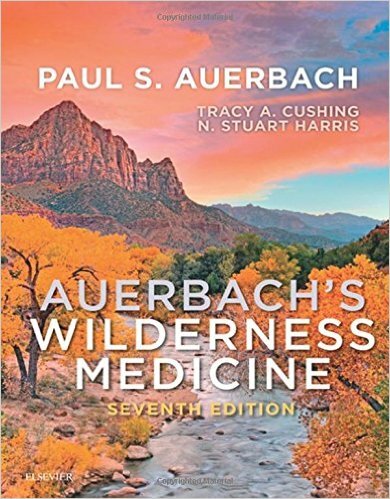 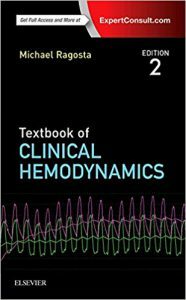 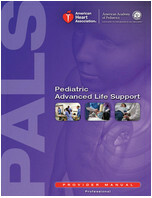 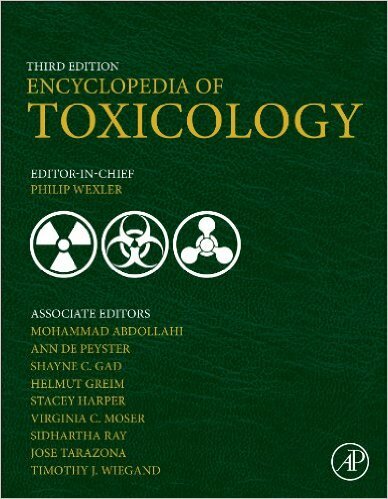 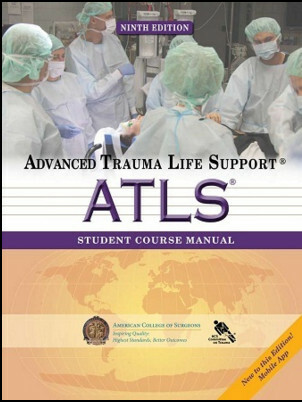 It begins by reviewing terminology and definitions as well as pathophysiology and physiology. 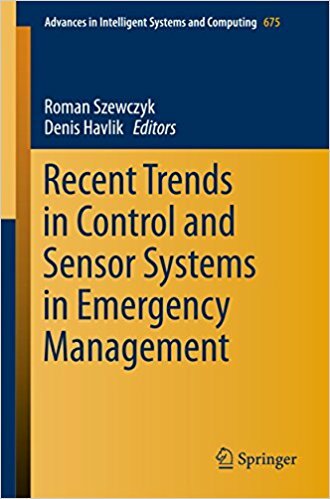 It then addresses the use of ventilators including modes of ventilation, pressures on the ventilators, understanding the screens, the variety of settings, and troubleshooting. 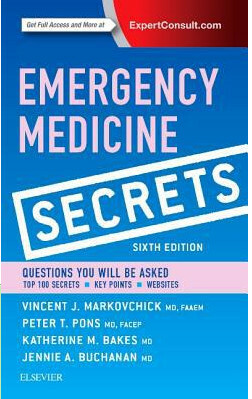 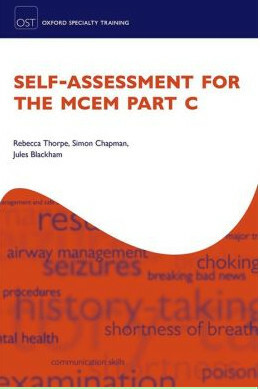 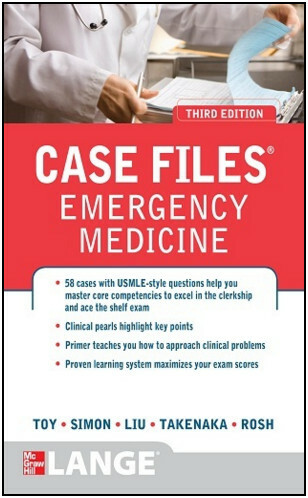 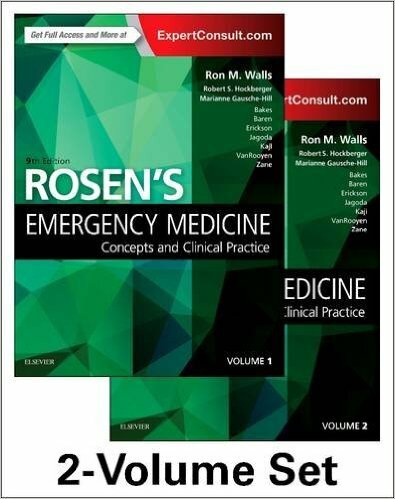 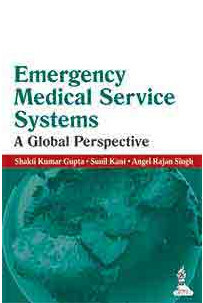 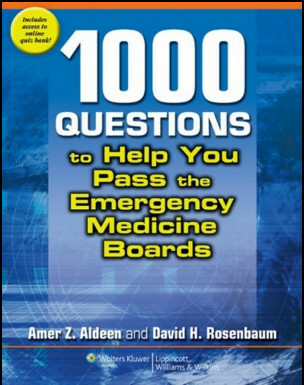 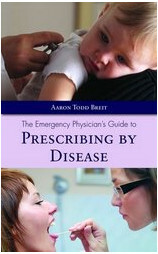 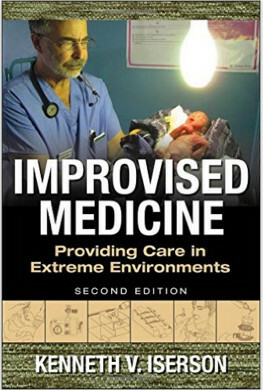 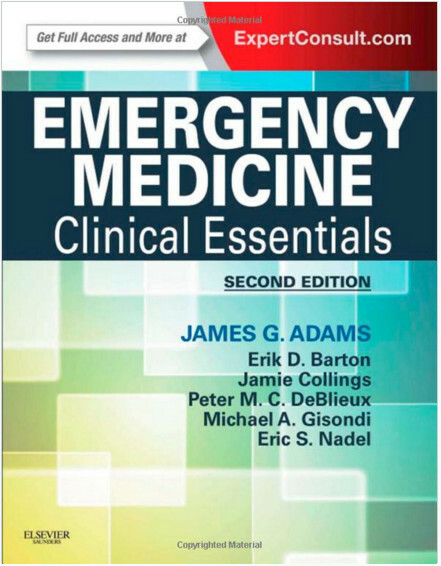 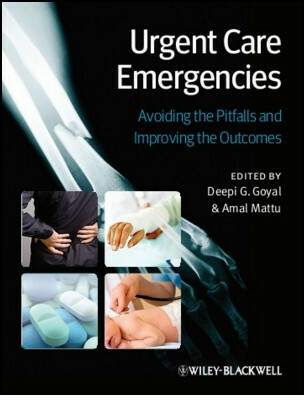 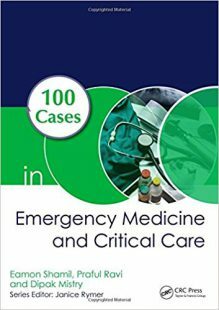 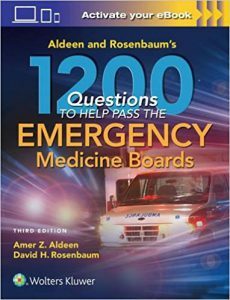 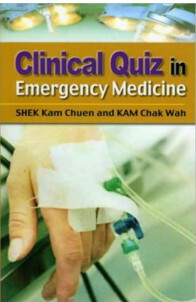 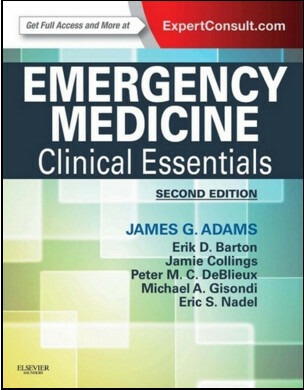 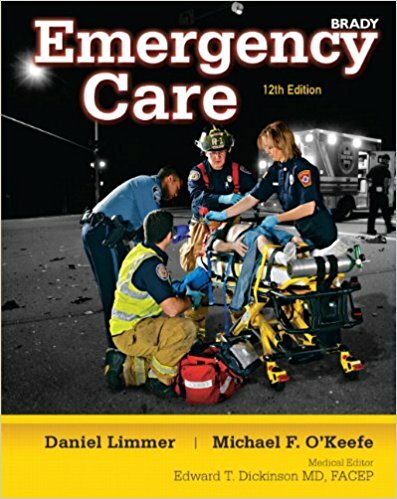 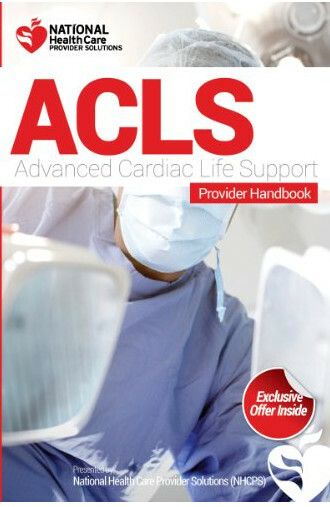 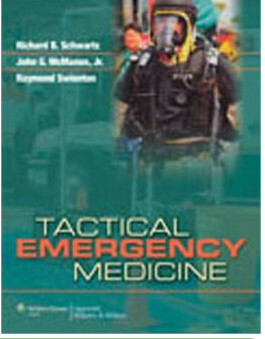 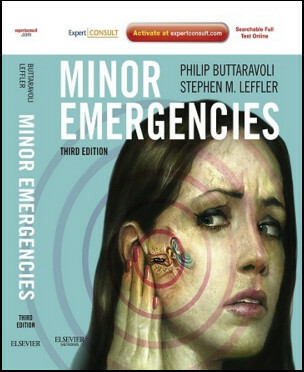 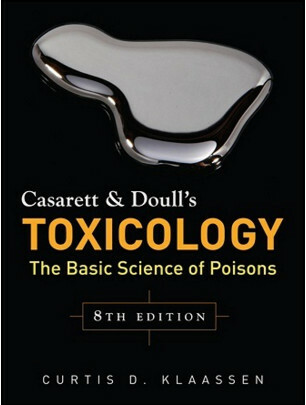 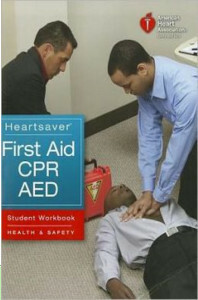 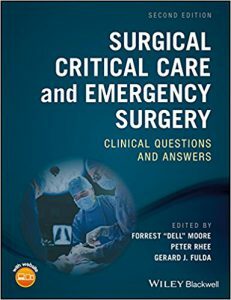 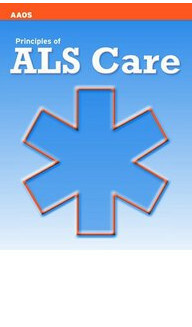 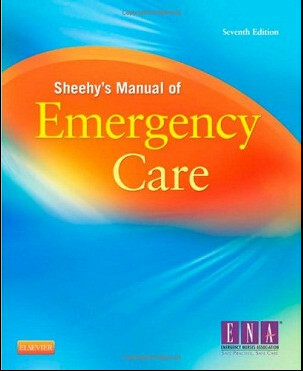 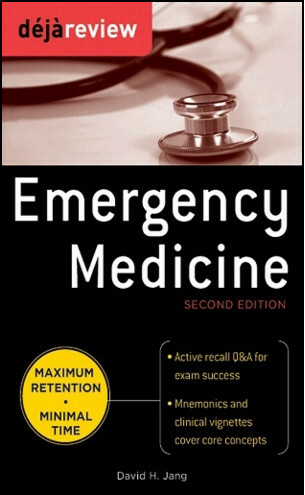 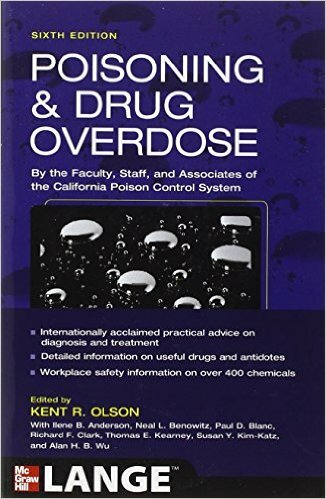 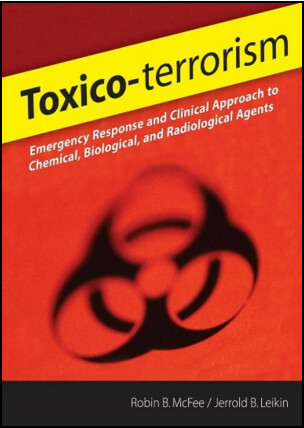 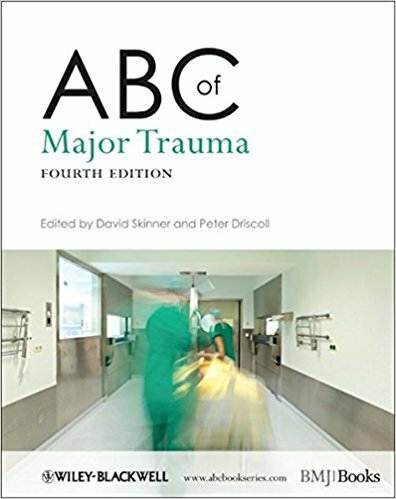 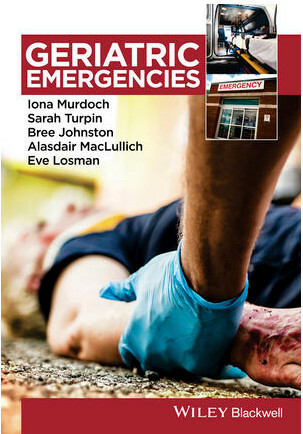 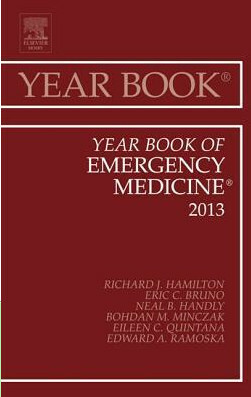 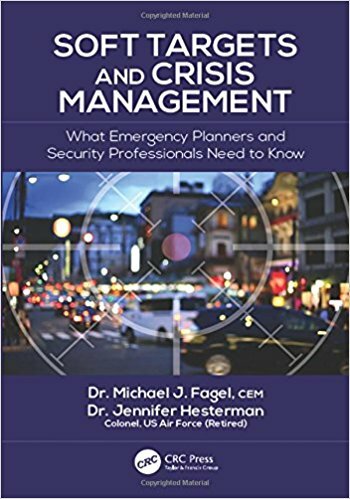 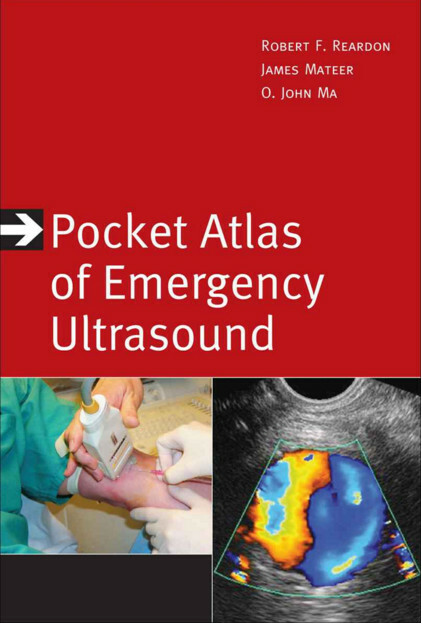 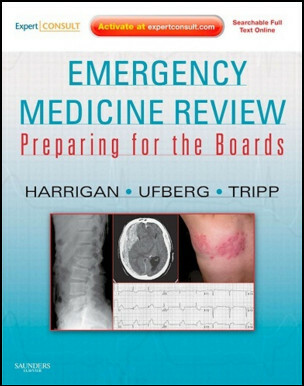 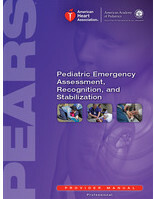 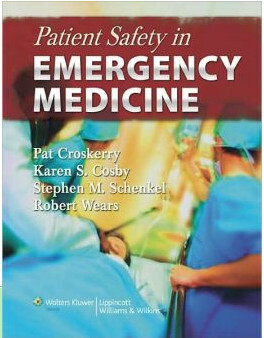 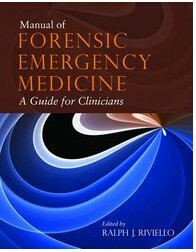 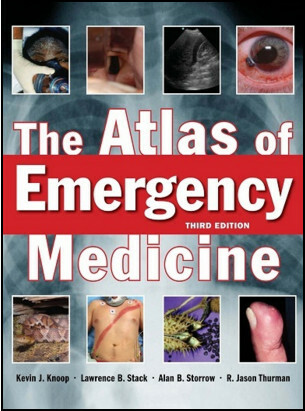 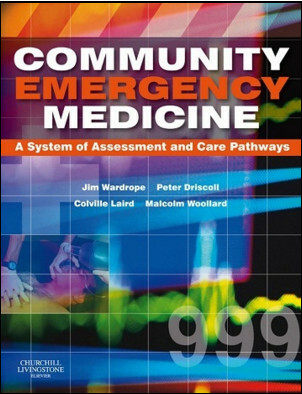 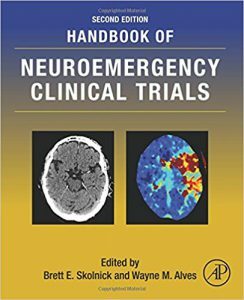 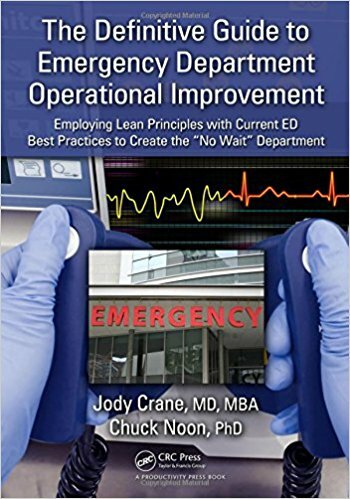 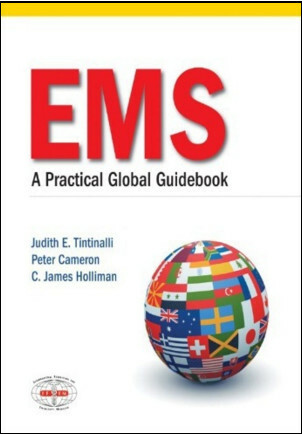 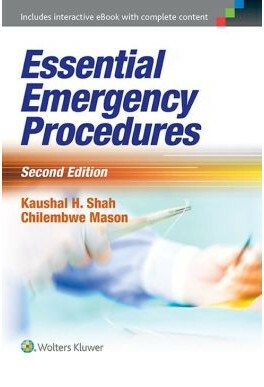 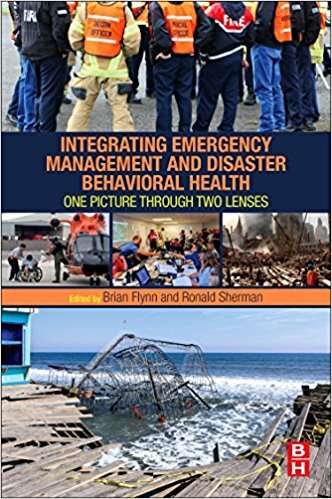 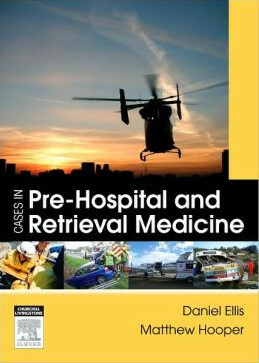 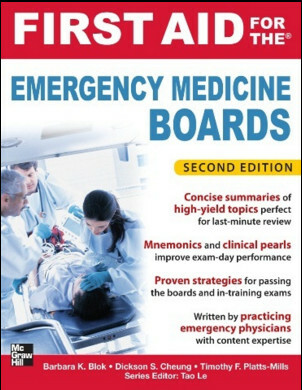 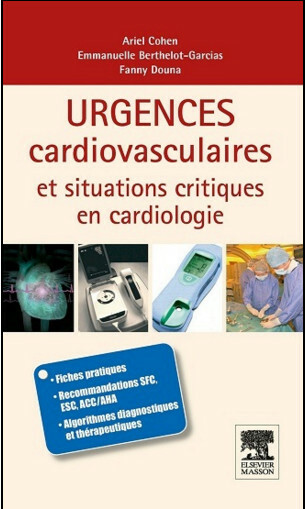 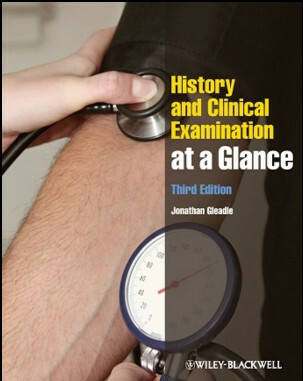 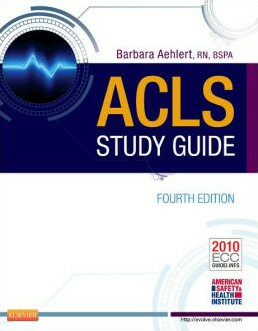 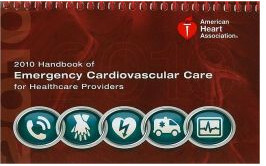 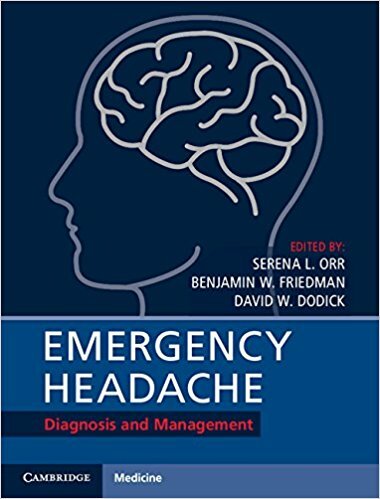 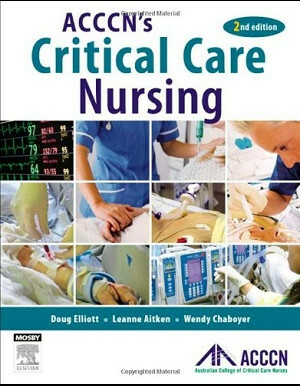 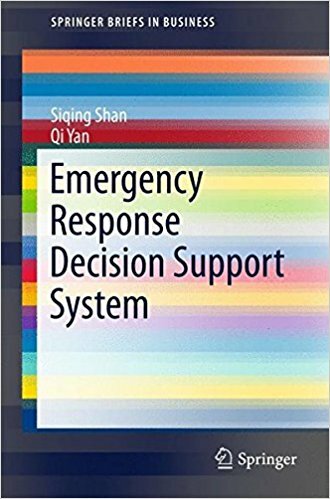 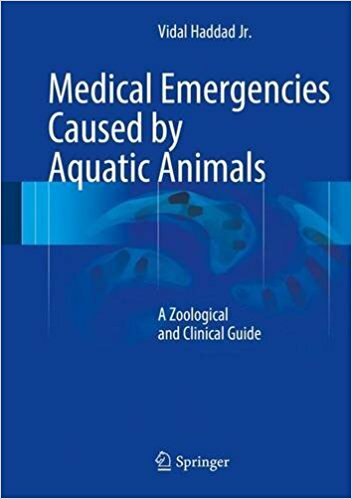 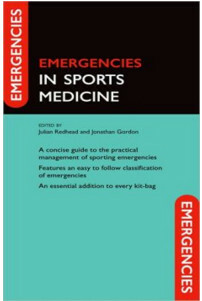 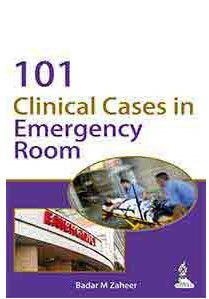 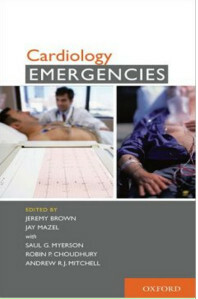 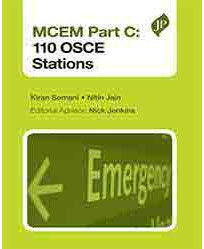 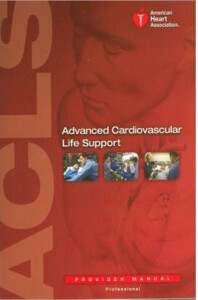 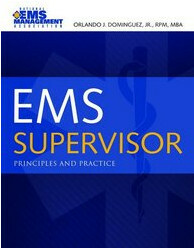 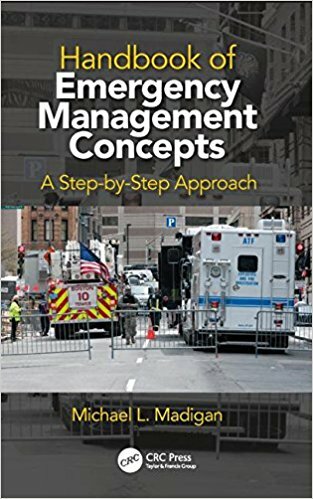 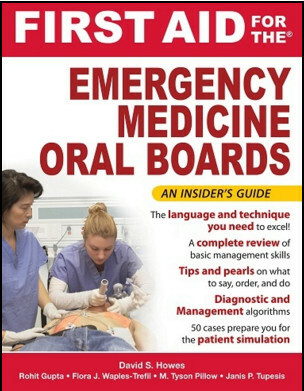 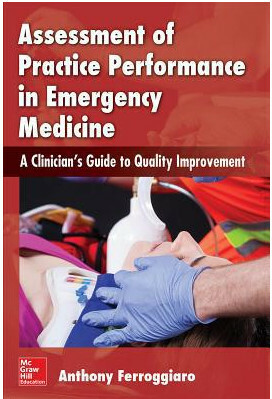 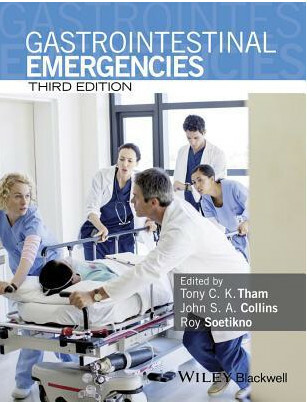 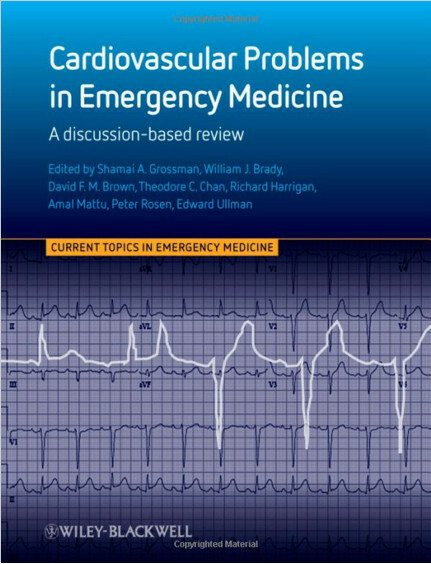 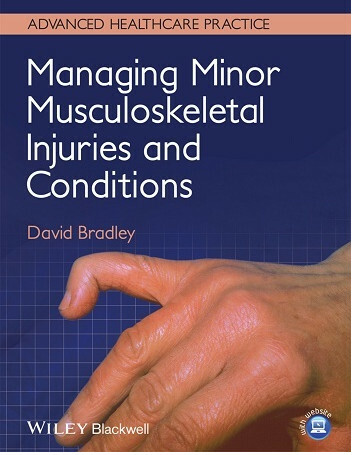 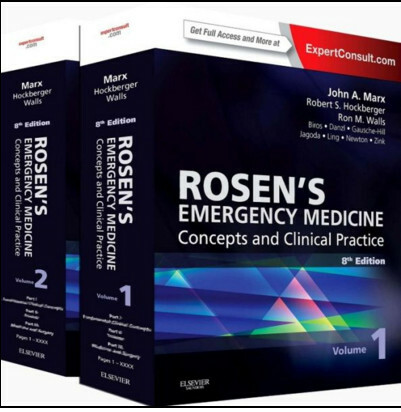 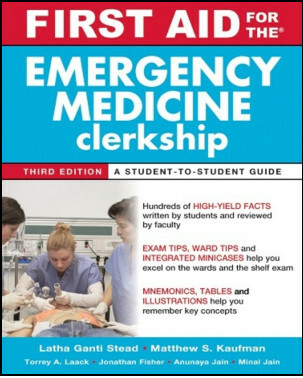 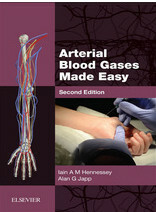 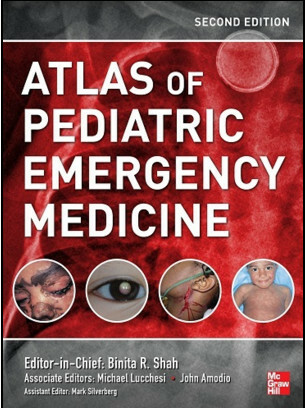 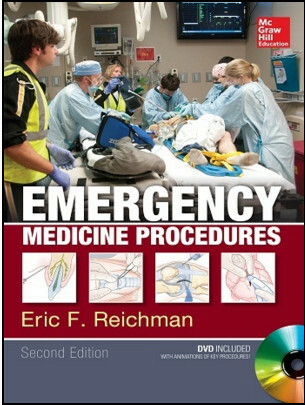 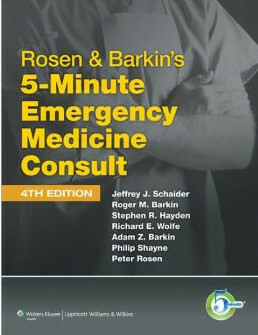 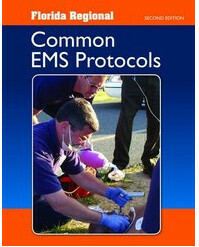 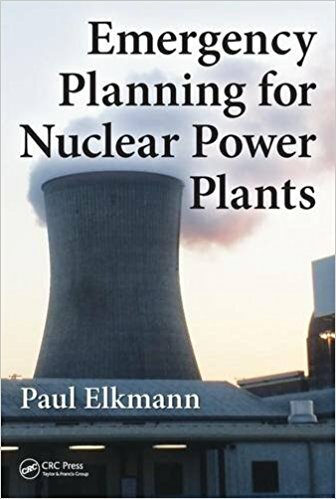 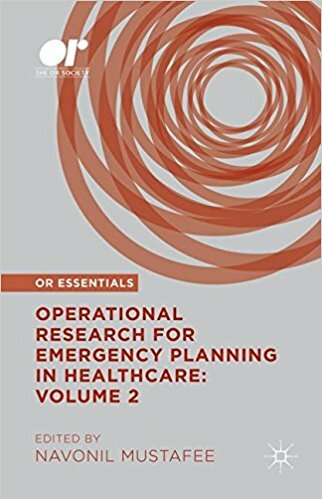 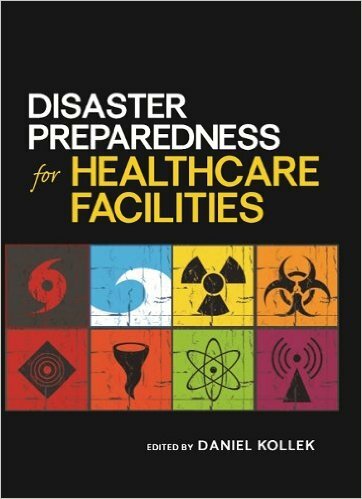 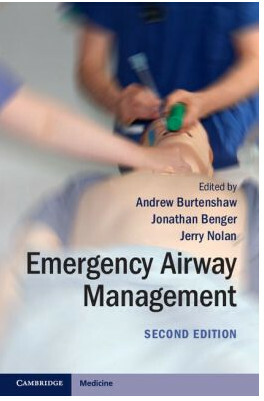 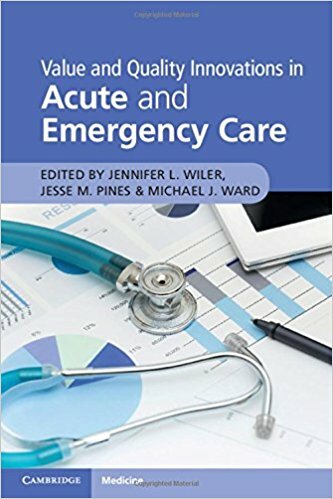 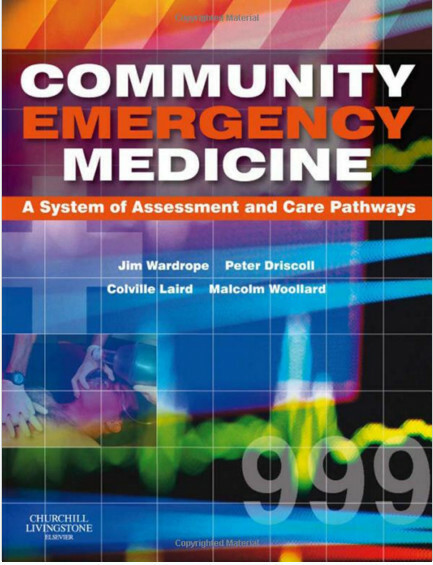 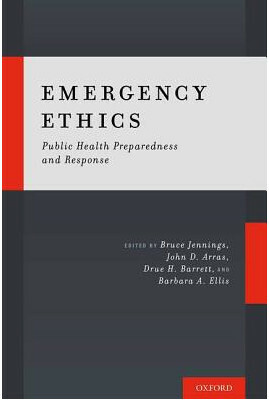 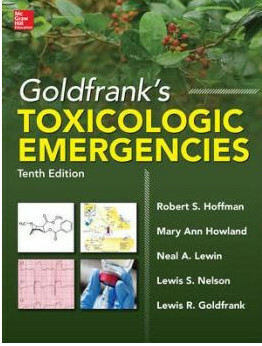 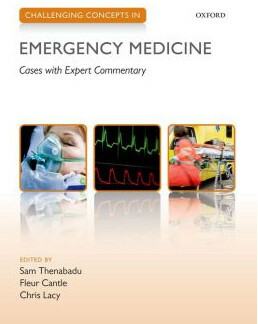 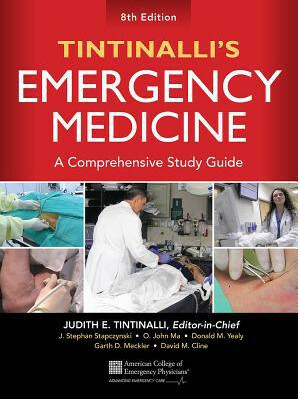 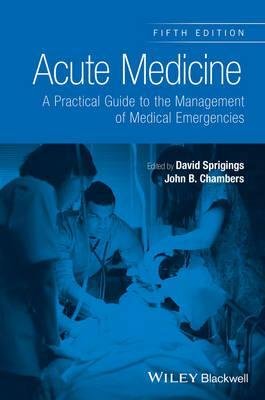 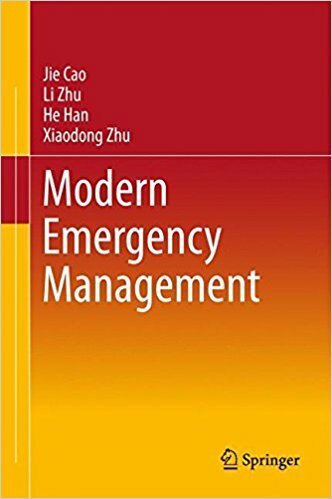 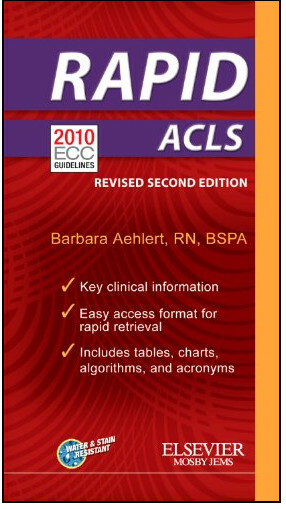 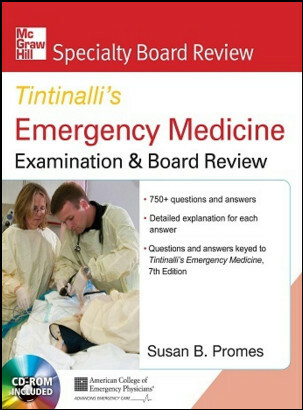 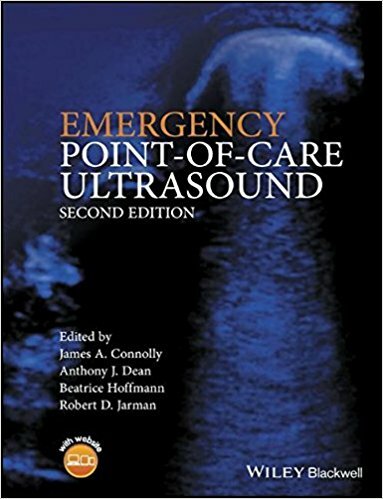 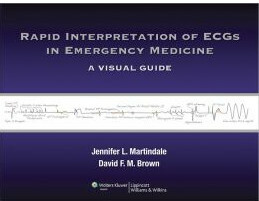 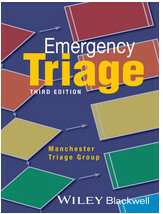 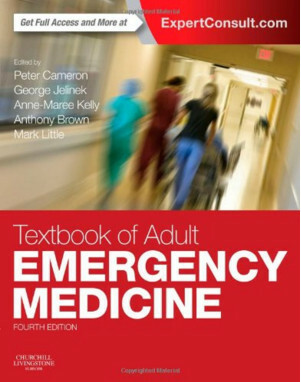 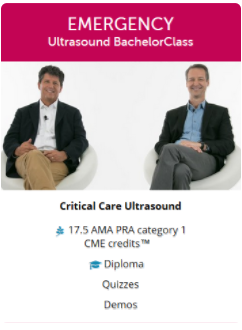 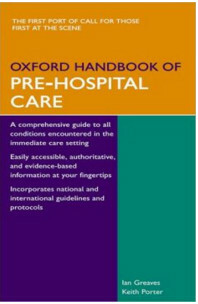 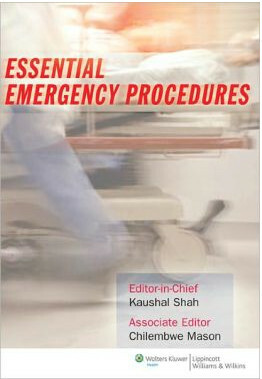 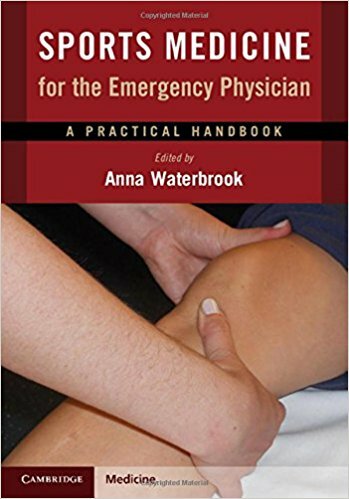 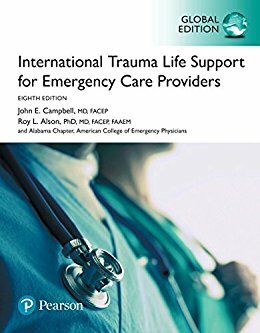 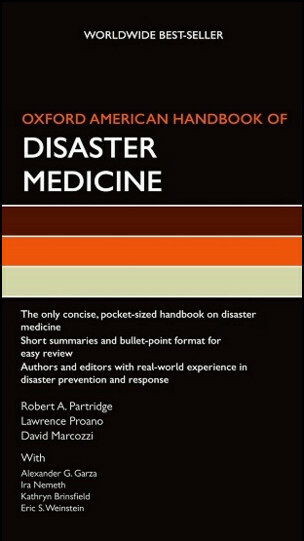 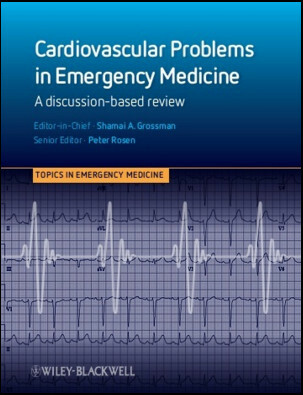 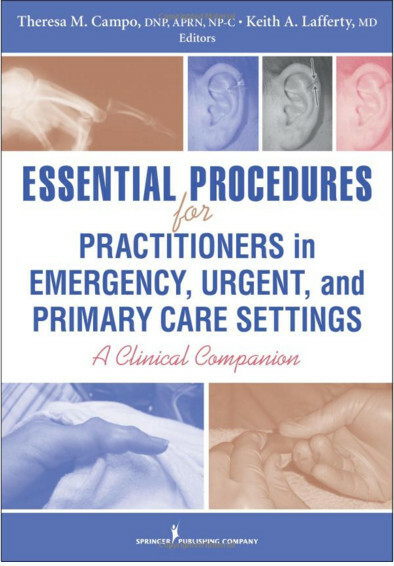 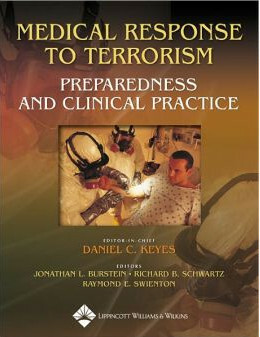 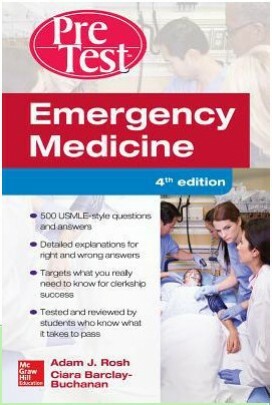 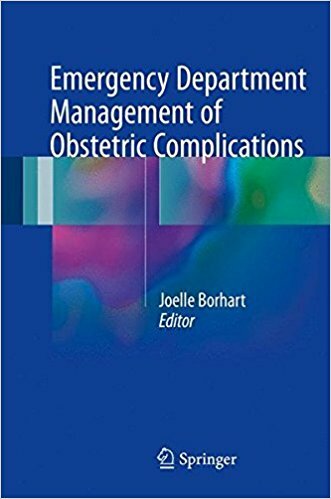 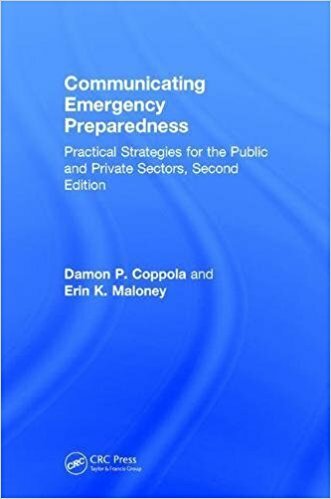 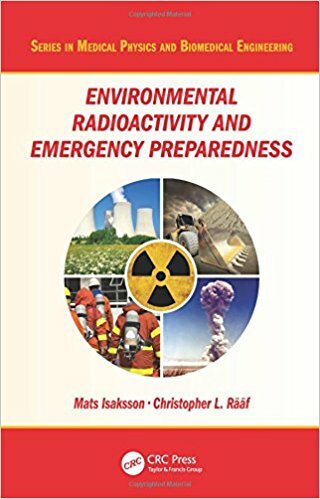 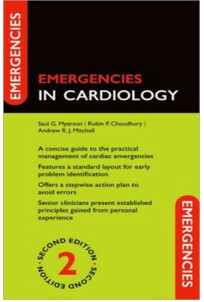 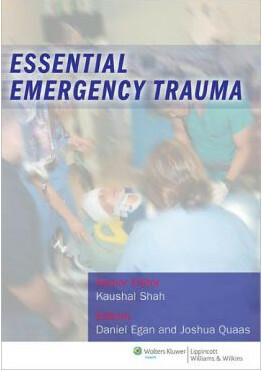 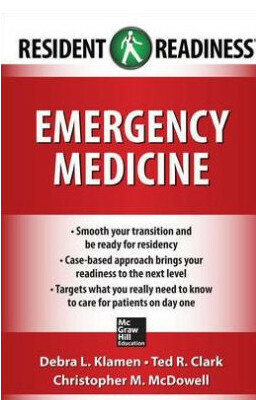 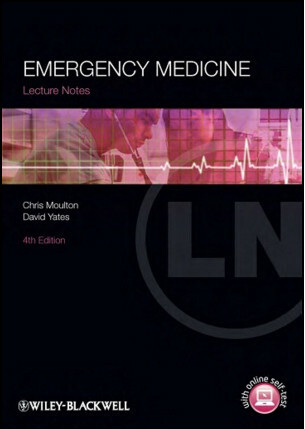 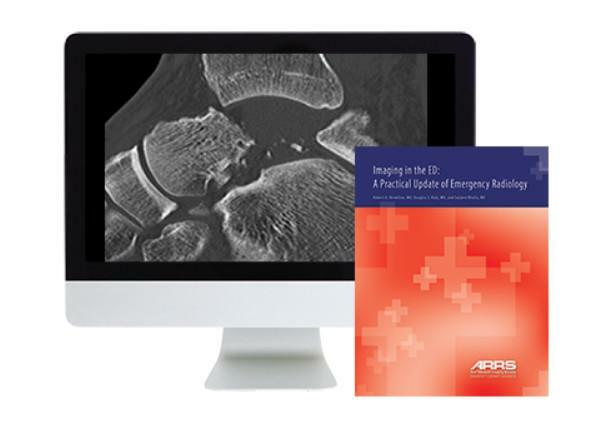 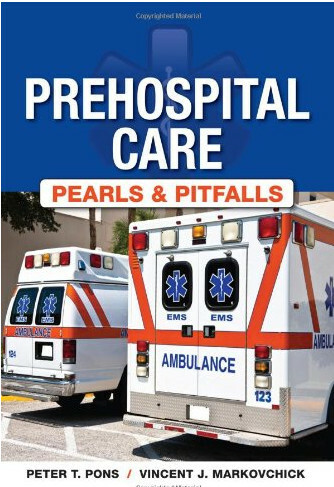 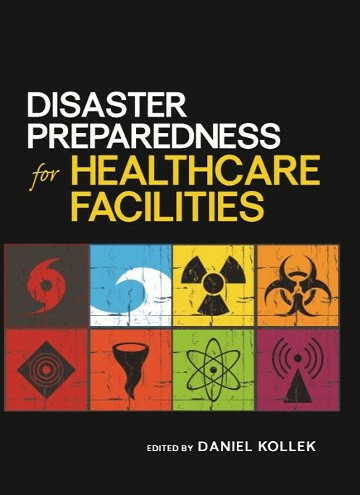 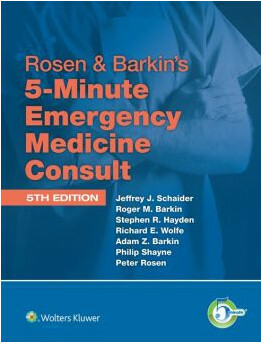 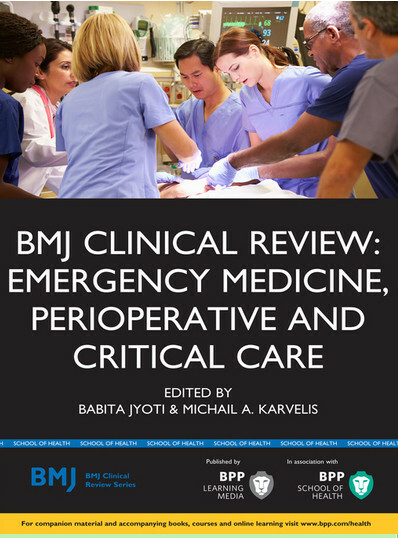 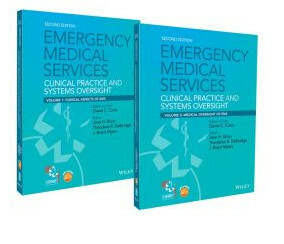 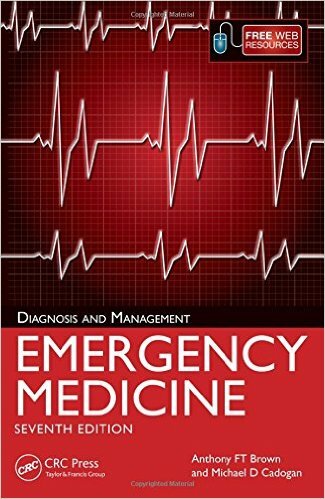 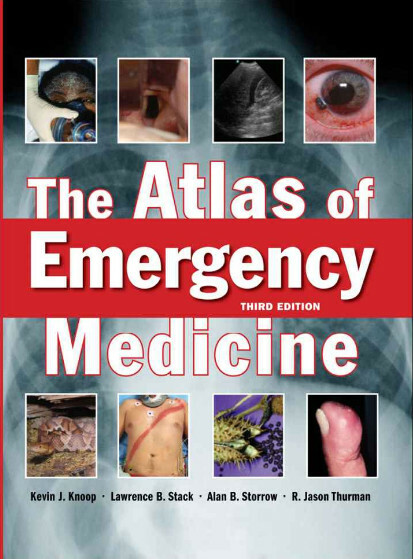 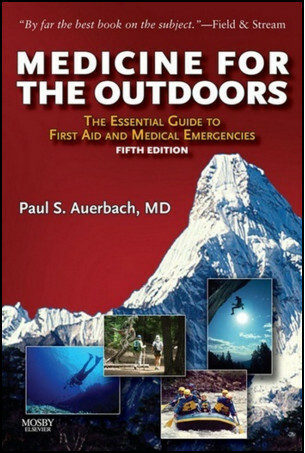 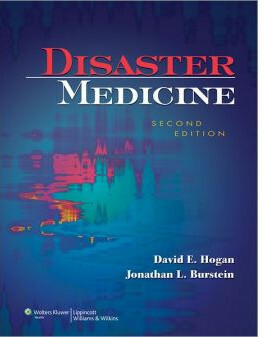 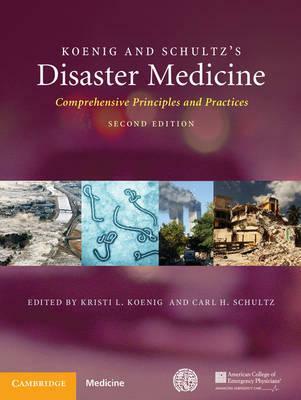 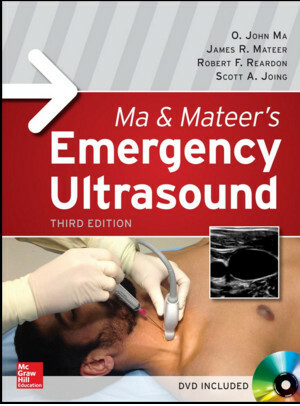 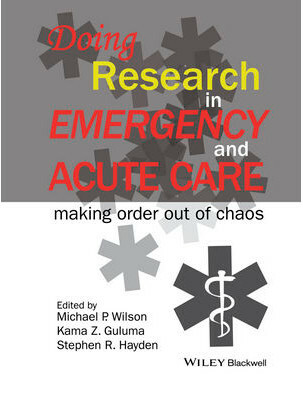 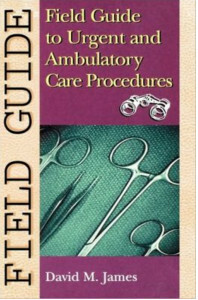 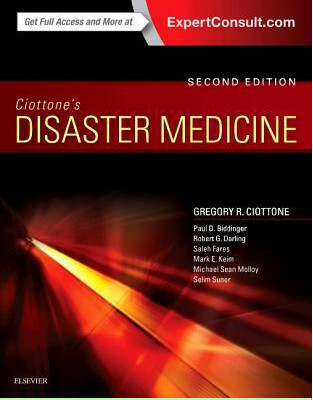 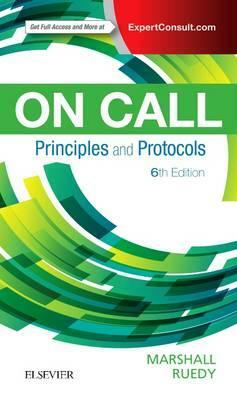 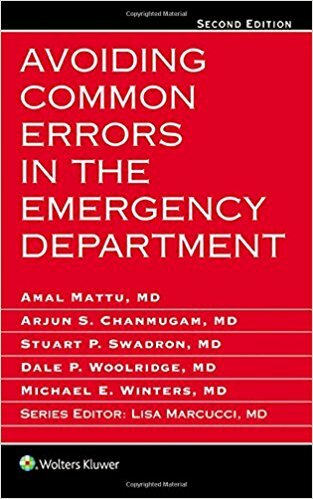 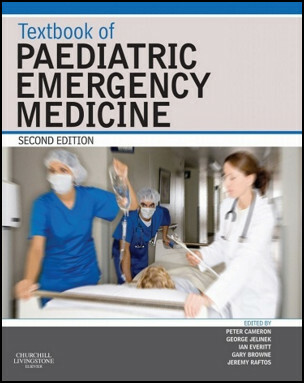 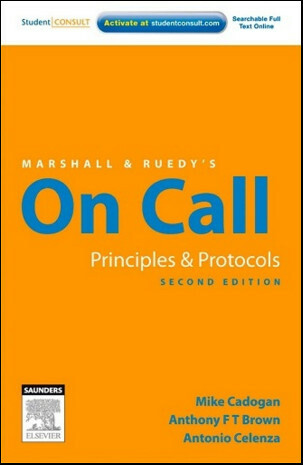 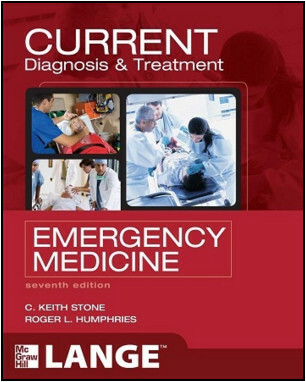 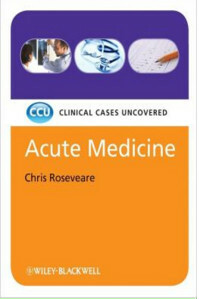 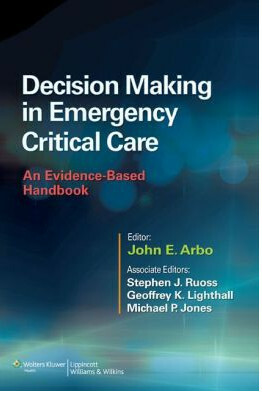 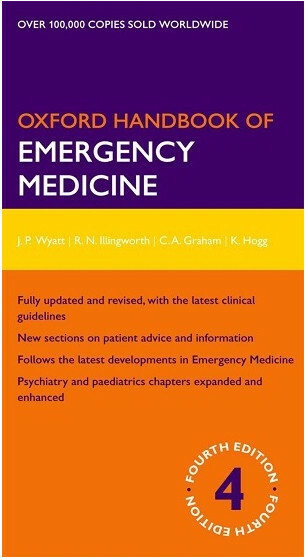 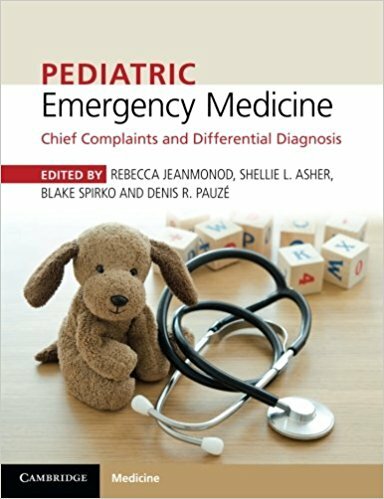 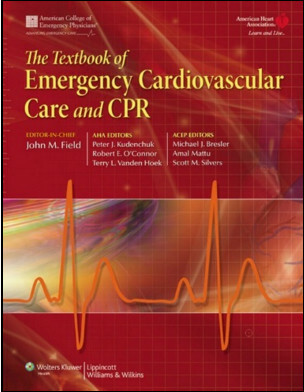 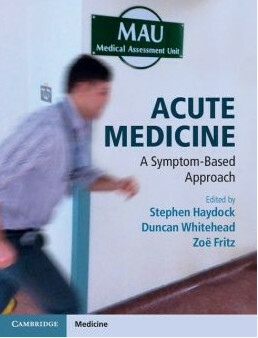 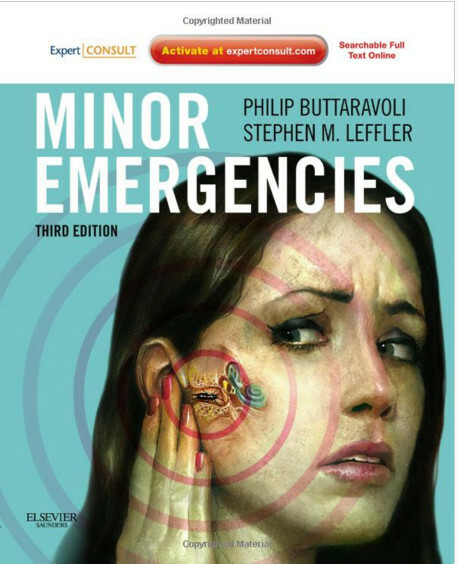 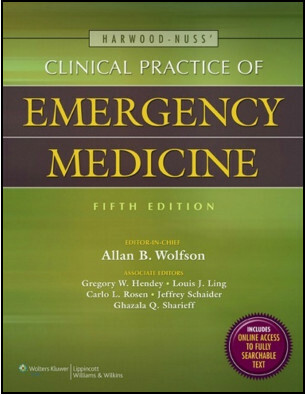 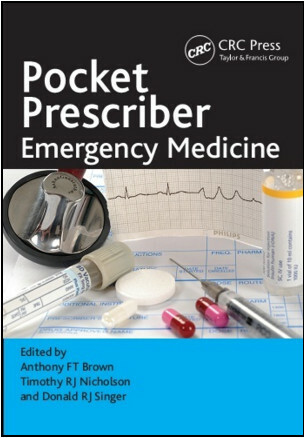 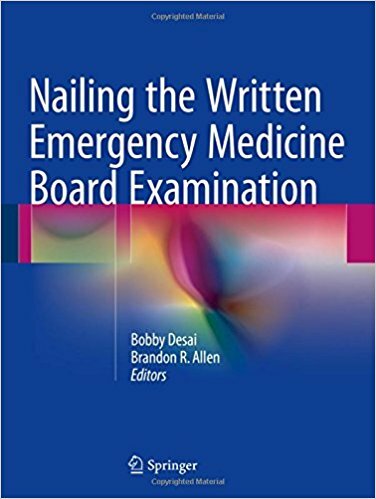 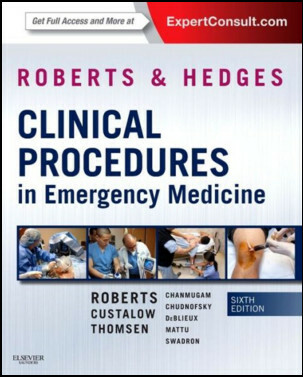 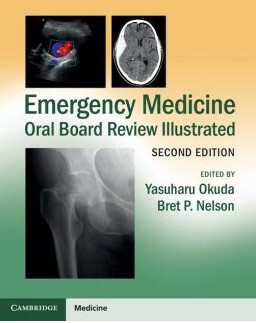 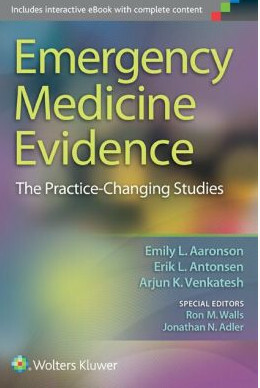 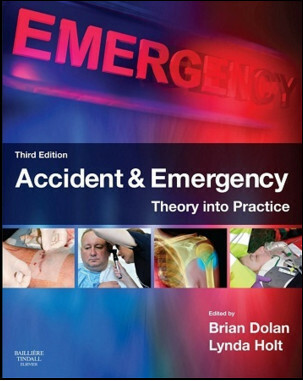 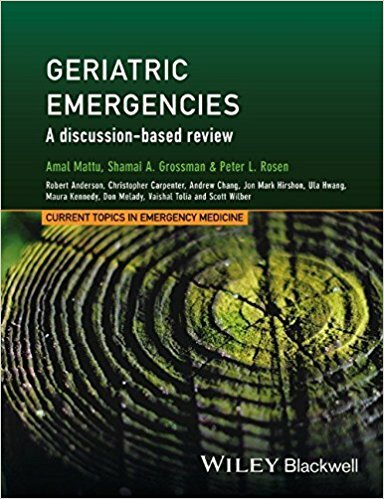 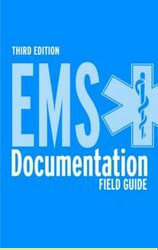 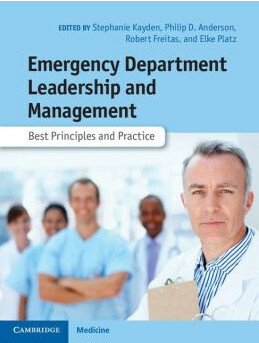 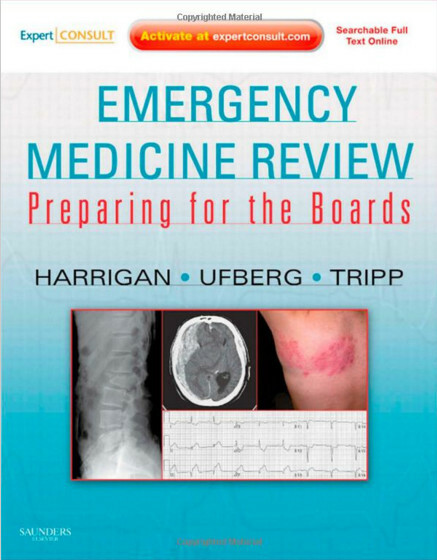 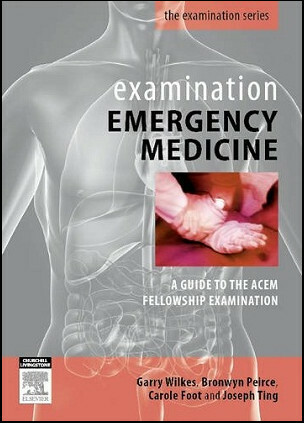 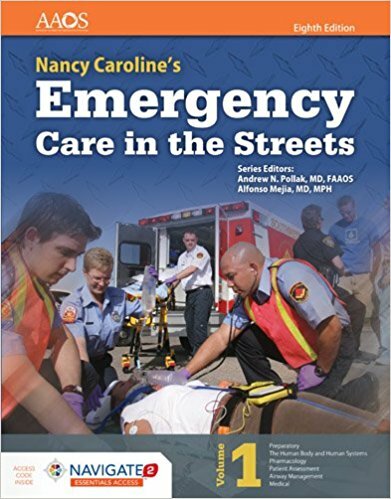 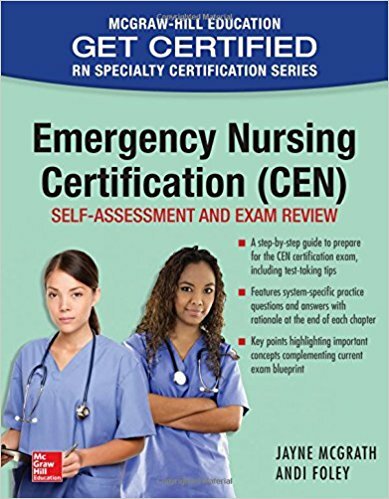 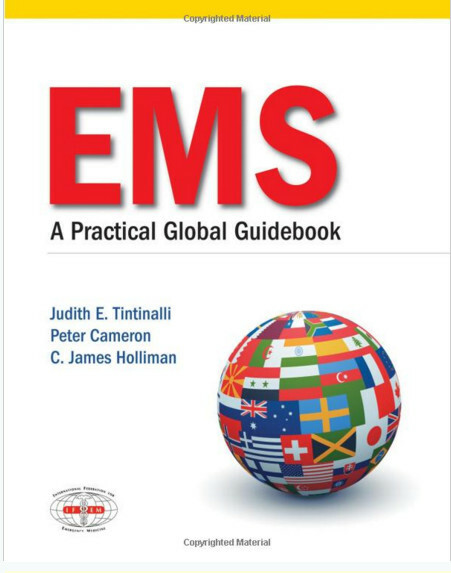 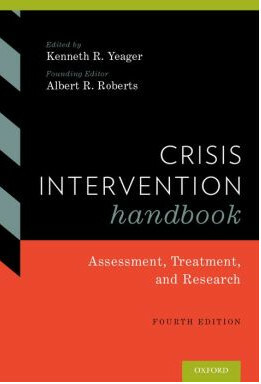 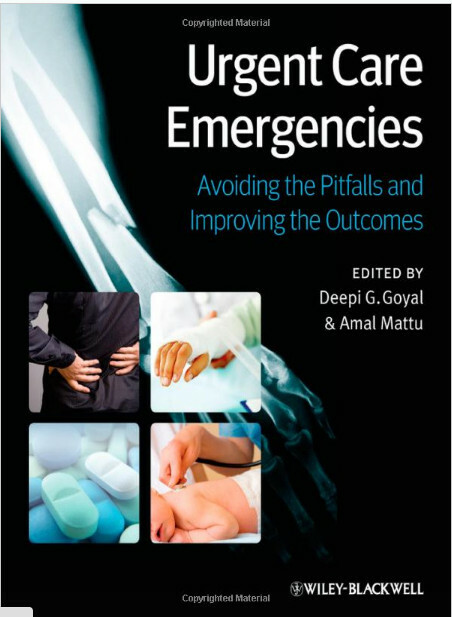 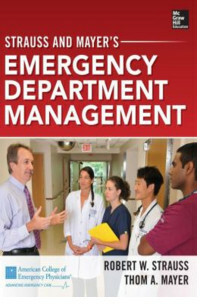 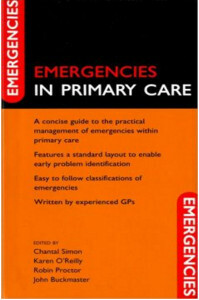 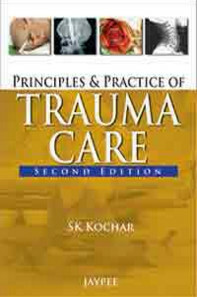 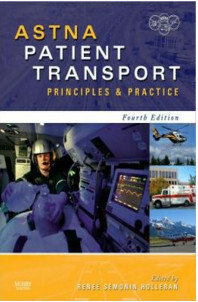 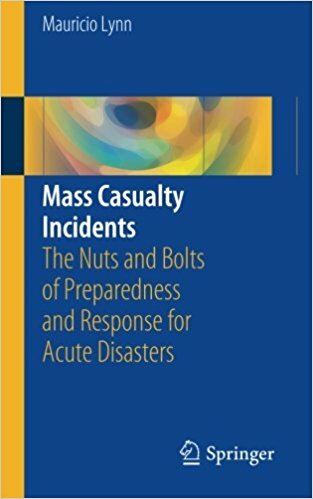 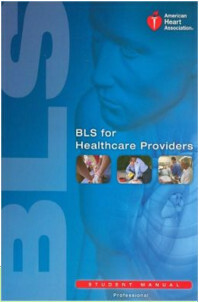 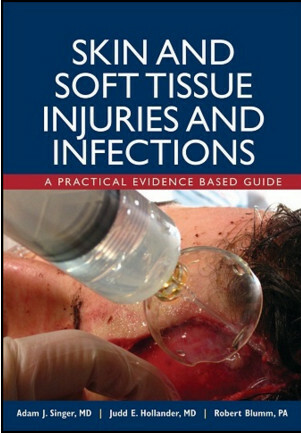 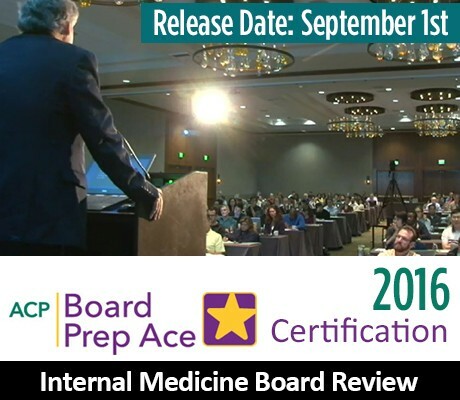 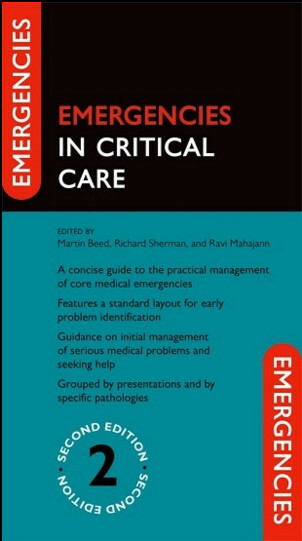 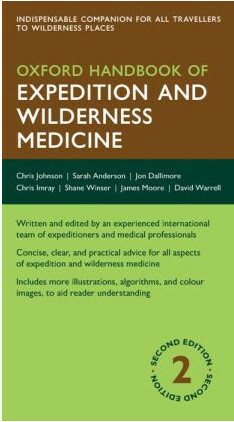 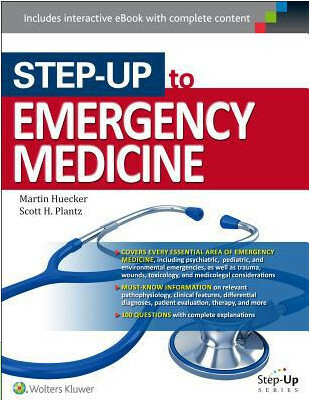 It concludes with a series of case studies from emergency settings and a review of key concepts. 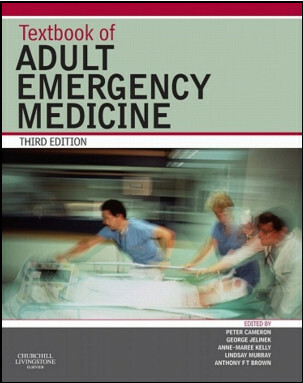 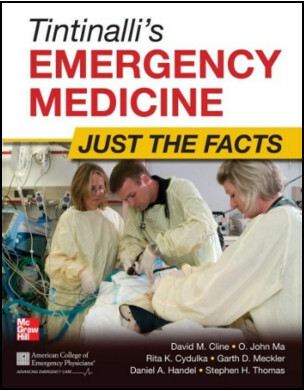 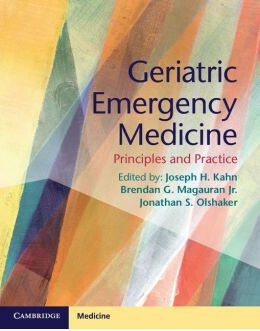 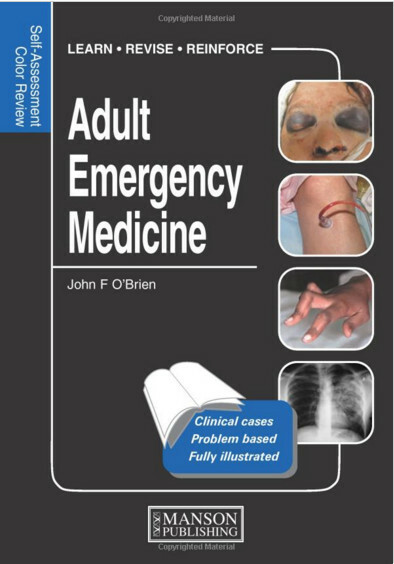 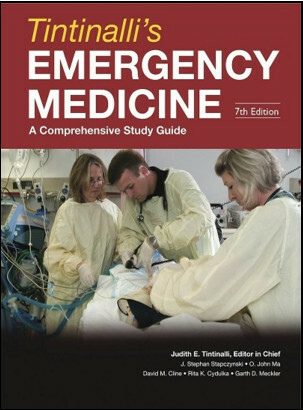 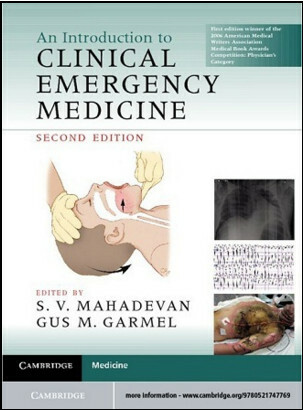 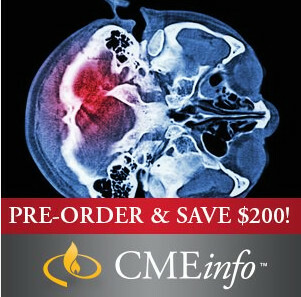 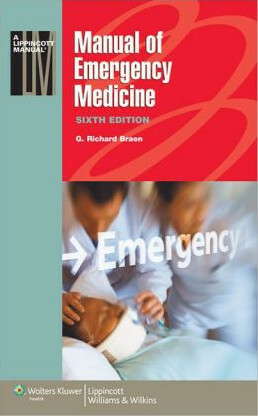 Mechanical Ventilation in Emergency Medicine is an essential resource for emergency medicine clinicians including experienced physicians, EM residents, physician assistants, nurse practitioners, nurses, and medical students rotating in the ED as well as professionals who provide emergency care for ventilated patients outside the emergency department, including paramedics, critical care transport nurses, and hospitalists.